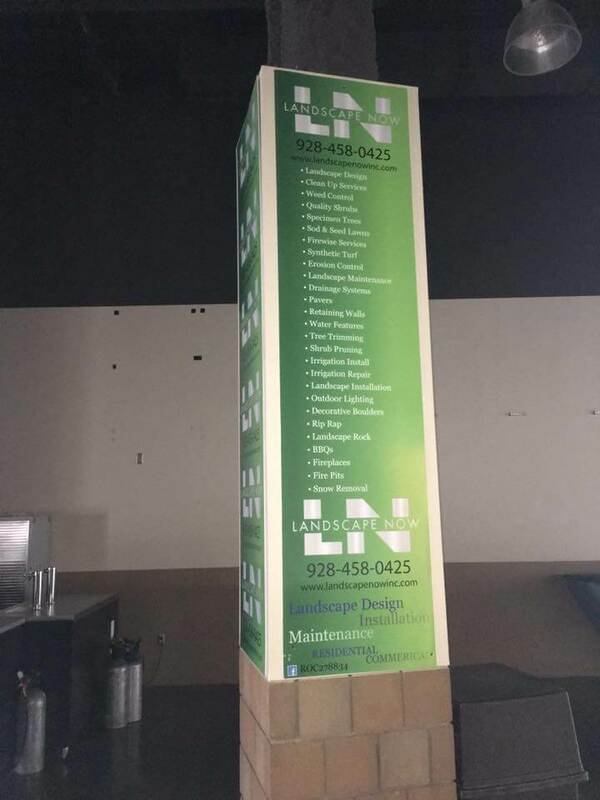 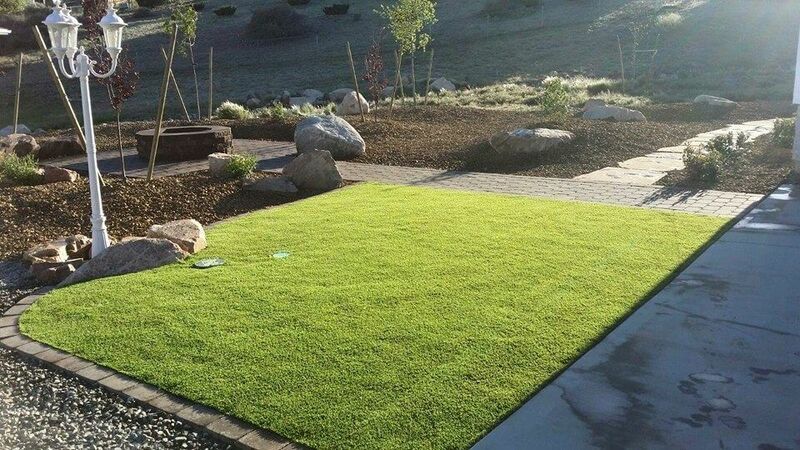 At Landscape Now, Inc. we understand the importance of a first impression in the operation of your business. 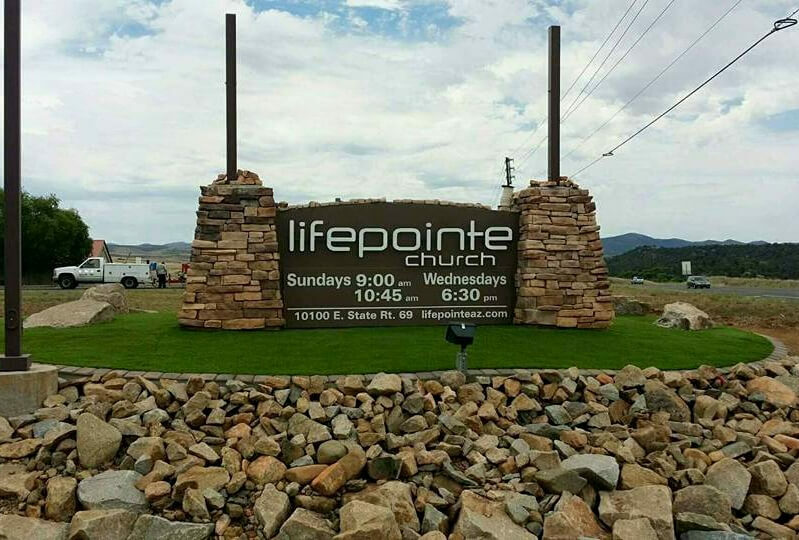 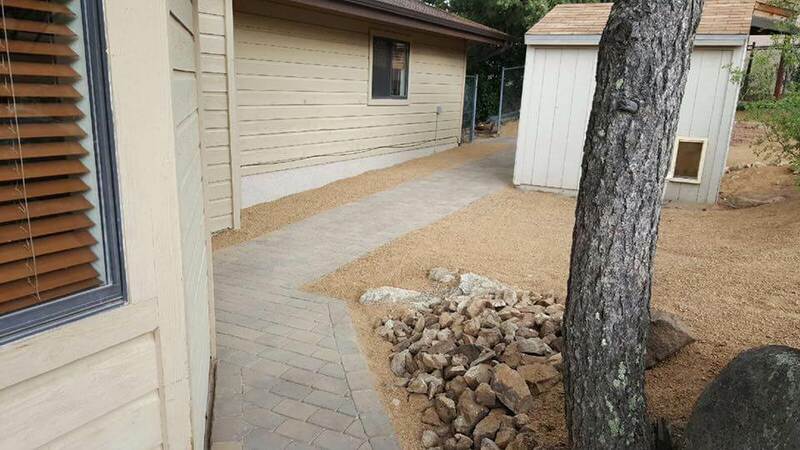 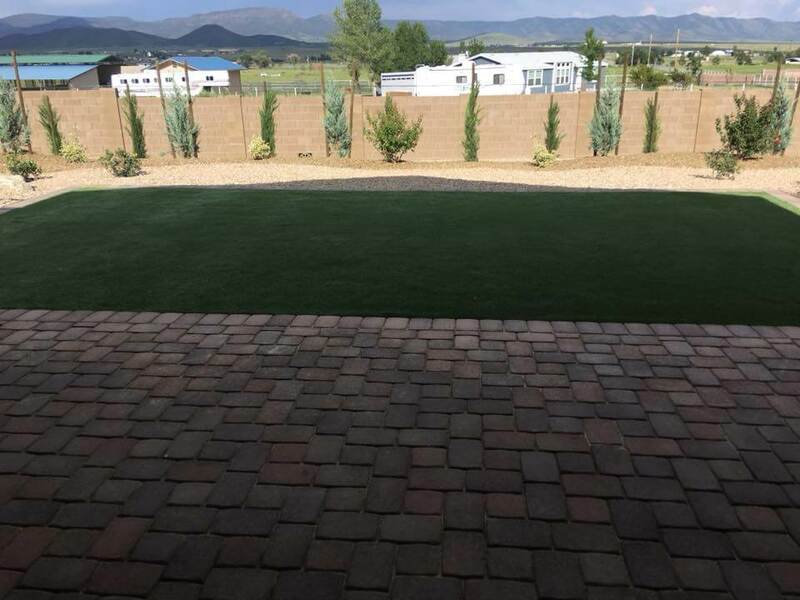 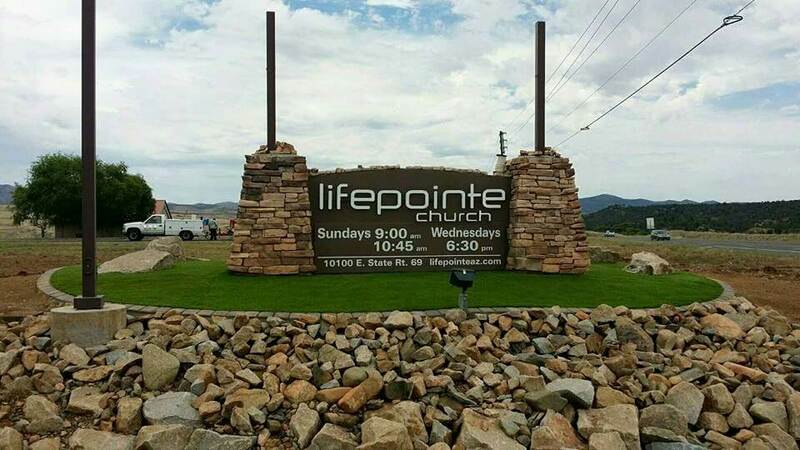 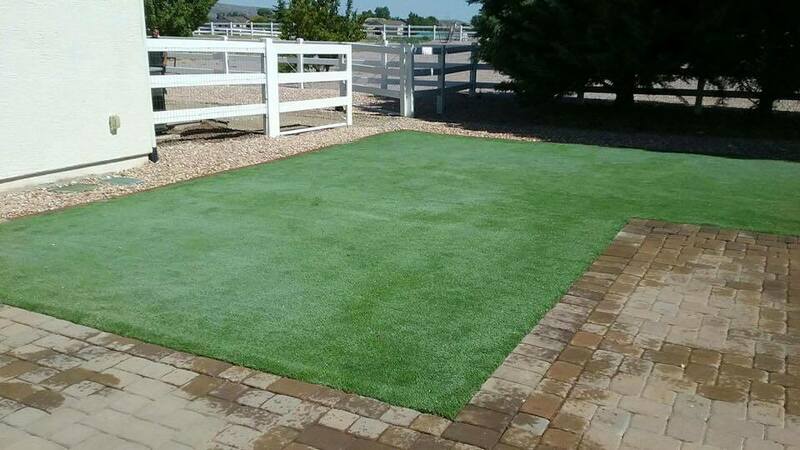 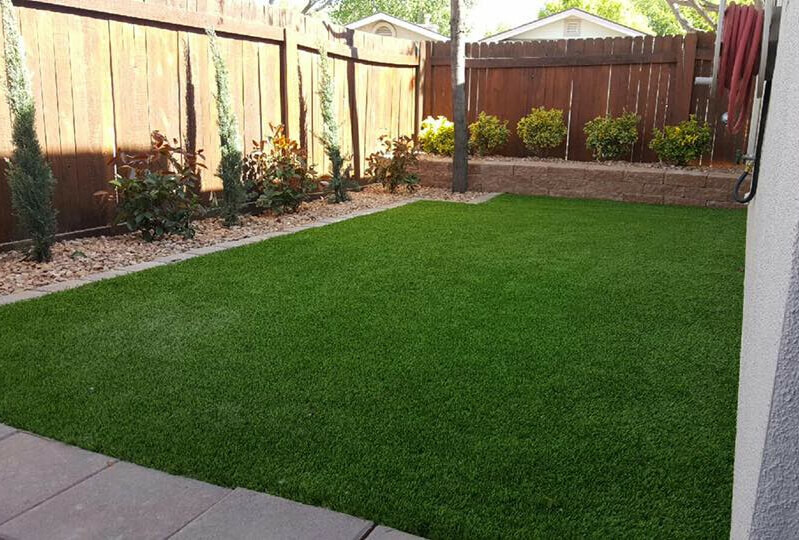 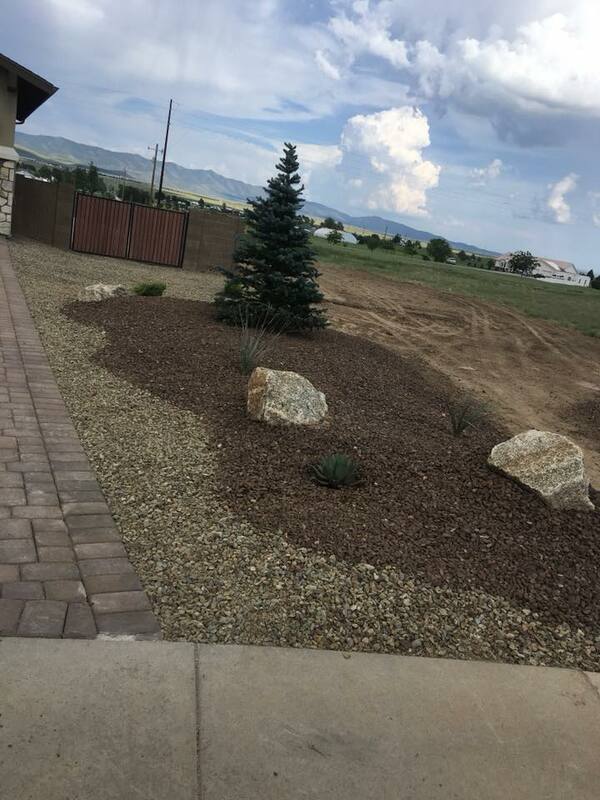 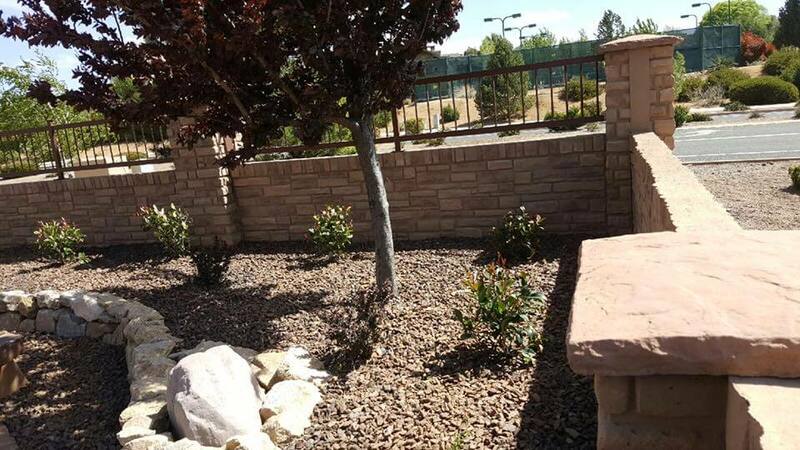 We will work with you to design and install a professional landscape package that will attract customers to your business and we will ensure that construction is performed in a timely manner that is least intrusive to your customers. 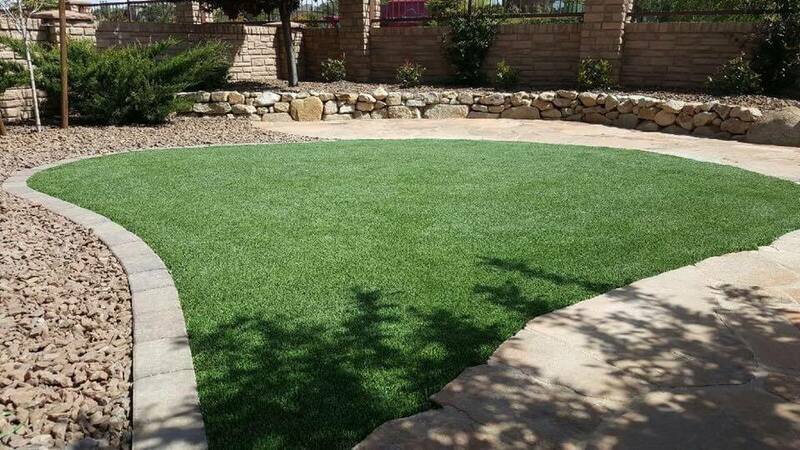 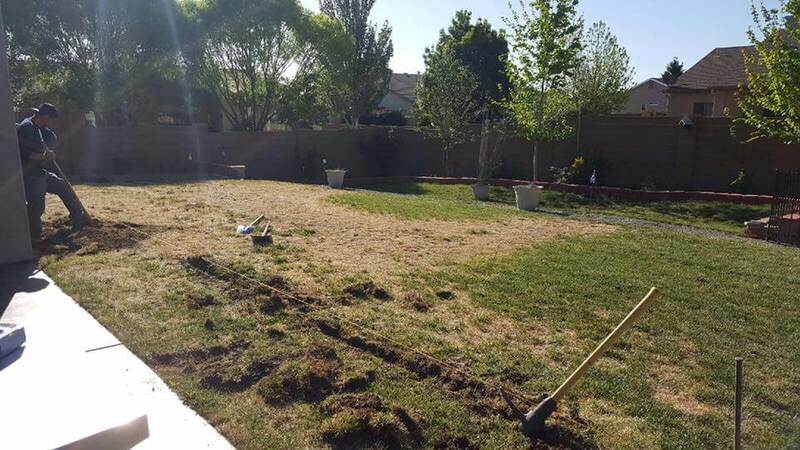 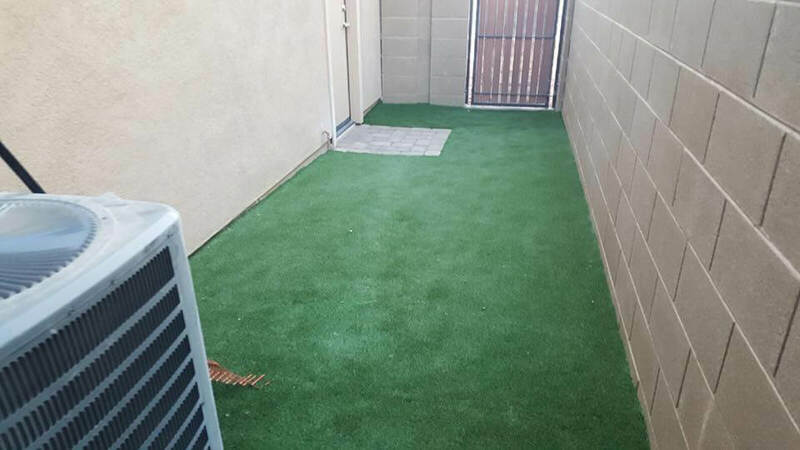 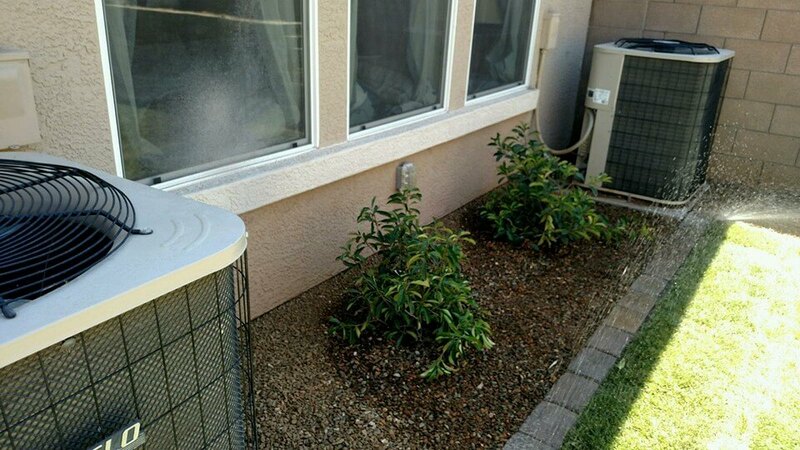 We can also maintain that area for you keeping your dream(s) alive whether you have a lush green setting or desert setting. 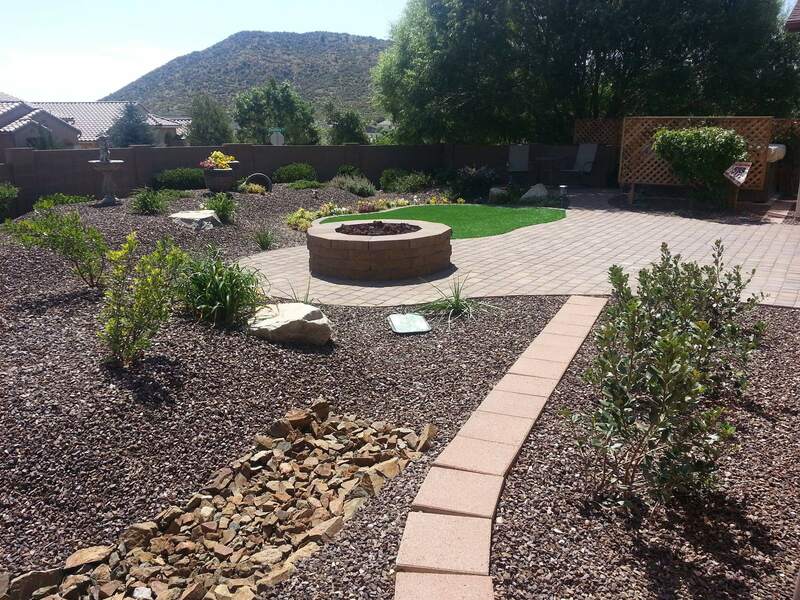 Landscape installations or renovations can change the way you use and view your outdoor space. 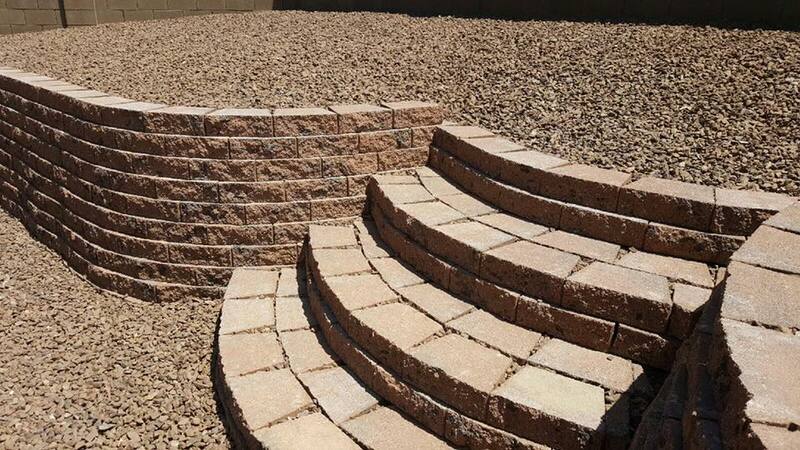 We confirm the selection, size and location of each and every design element. 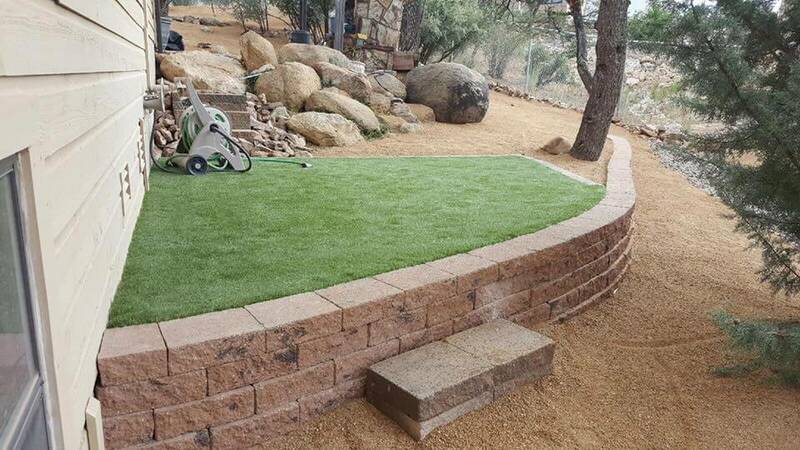 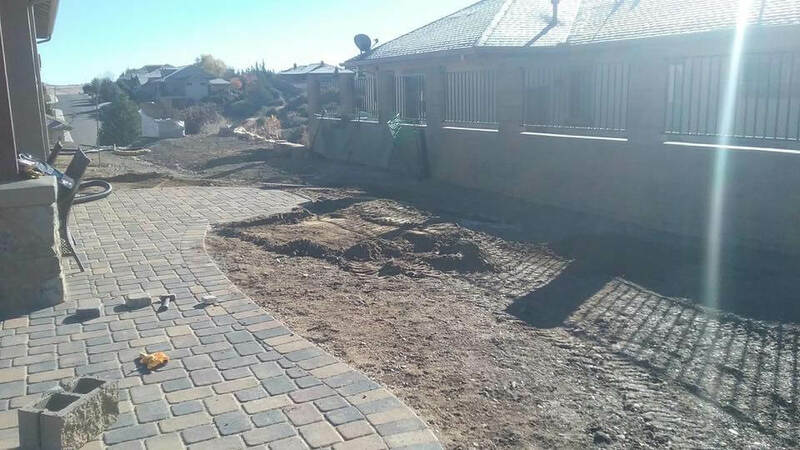 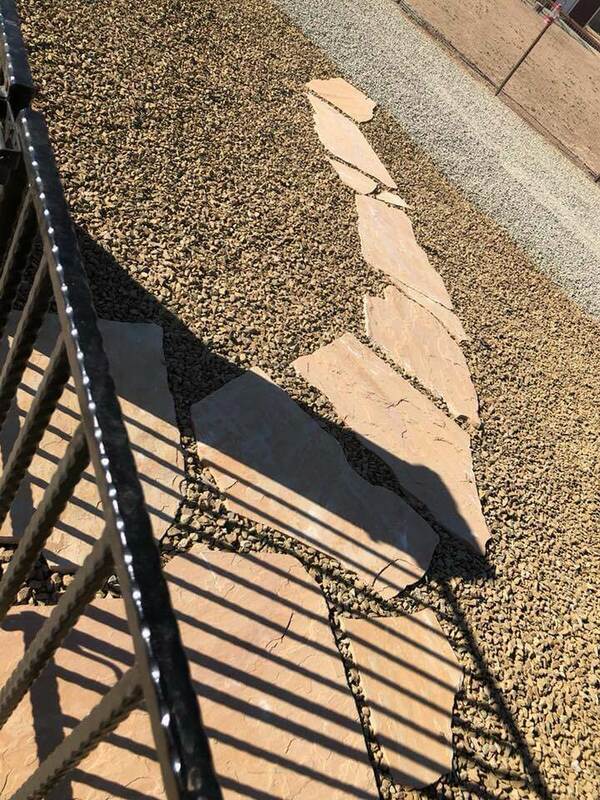 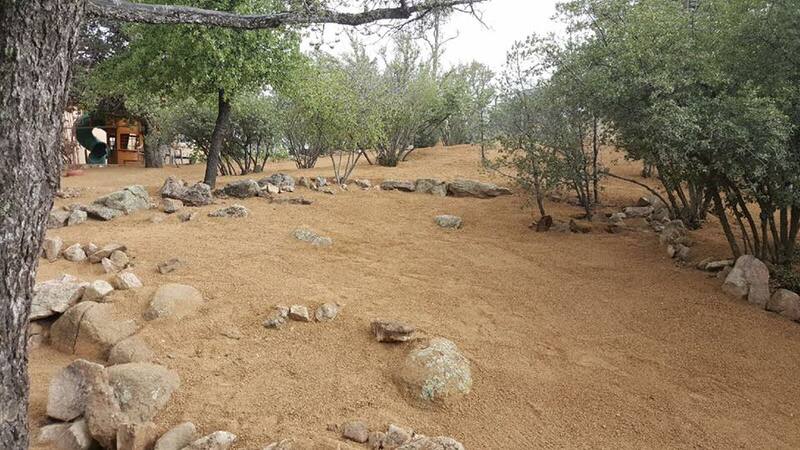 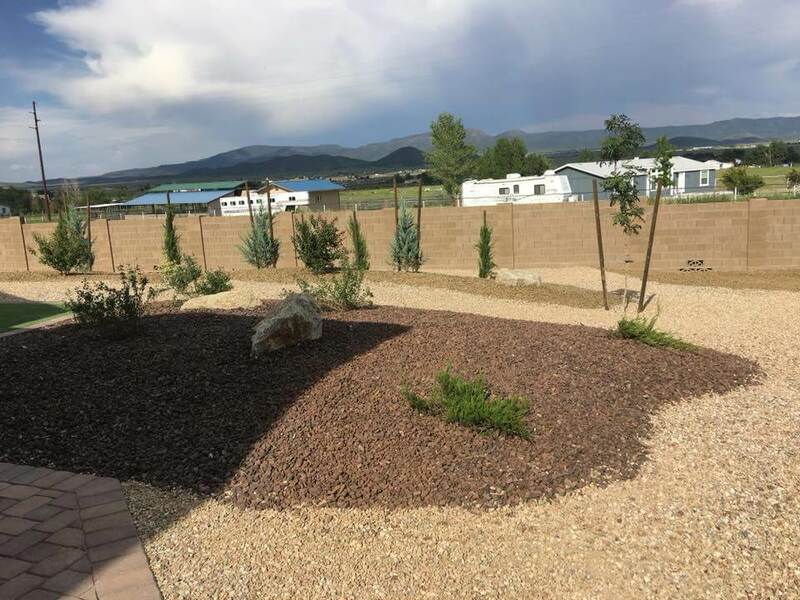 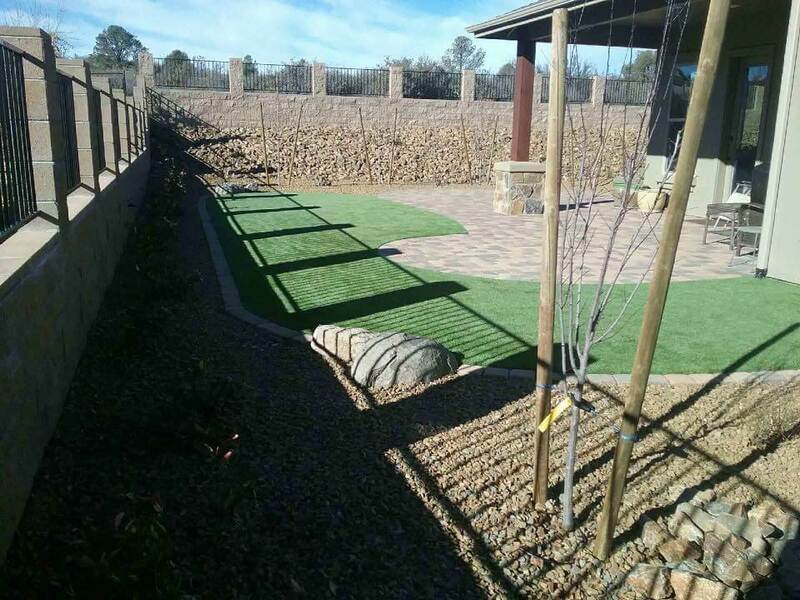 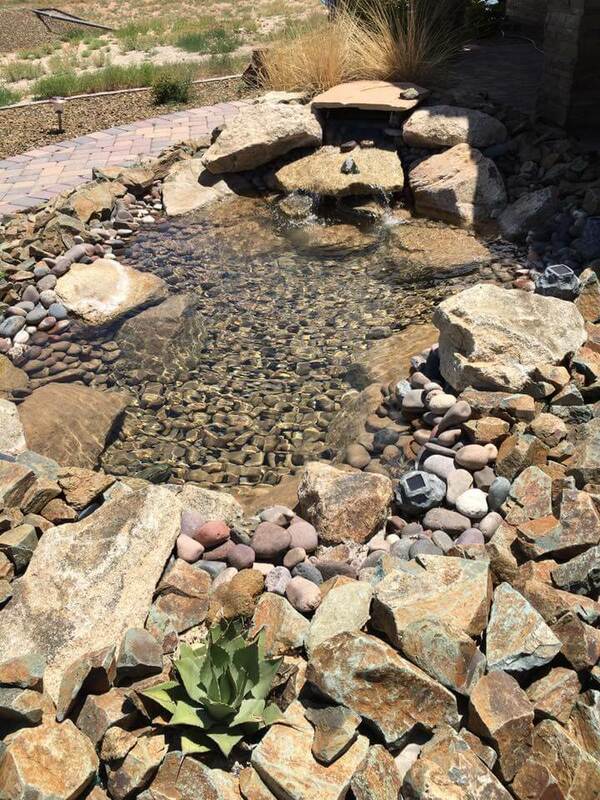 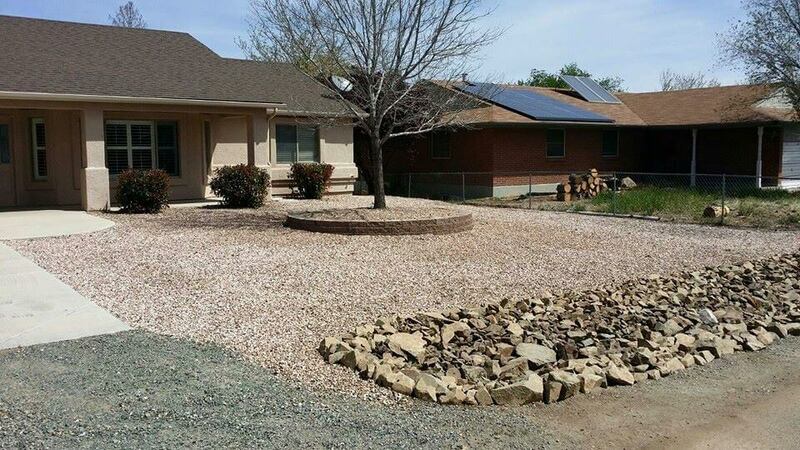 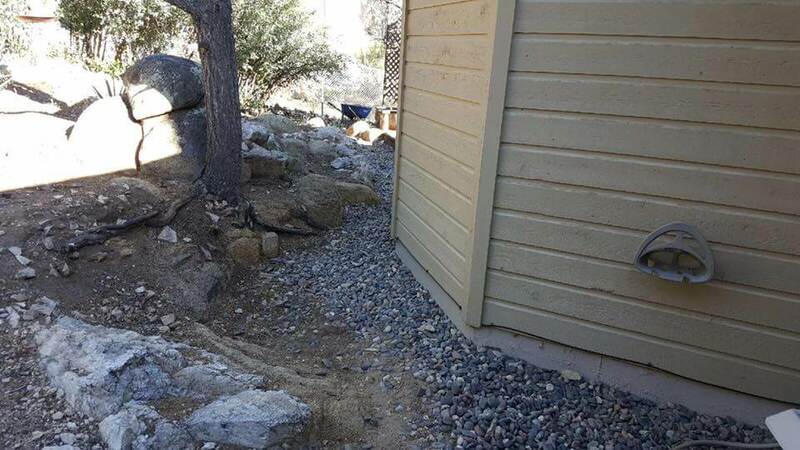 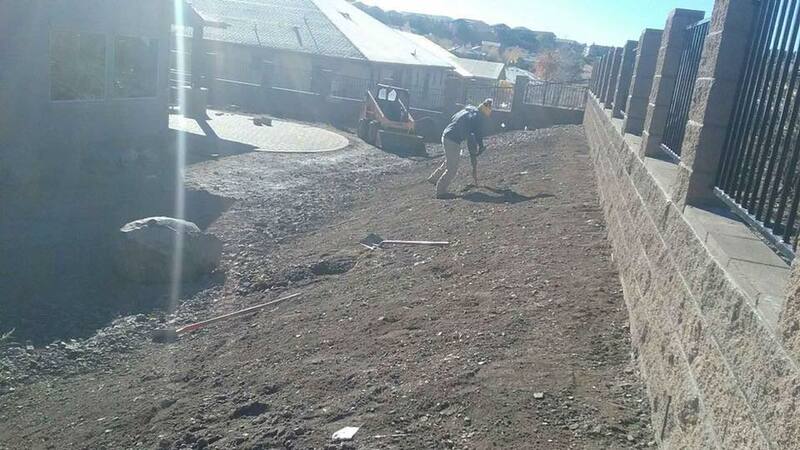 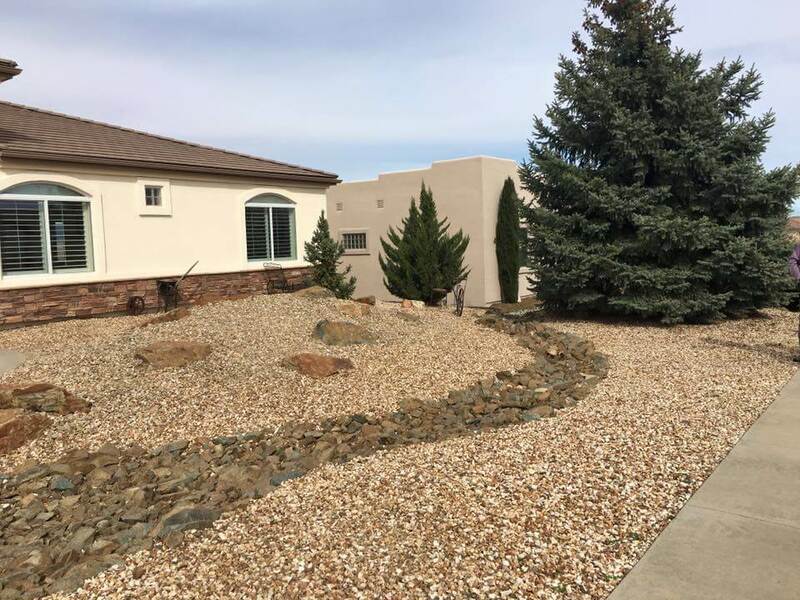 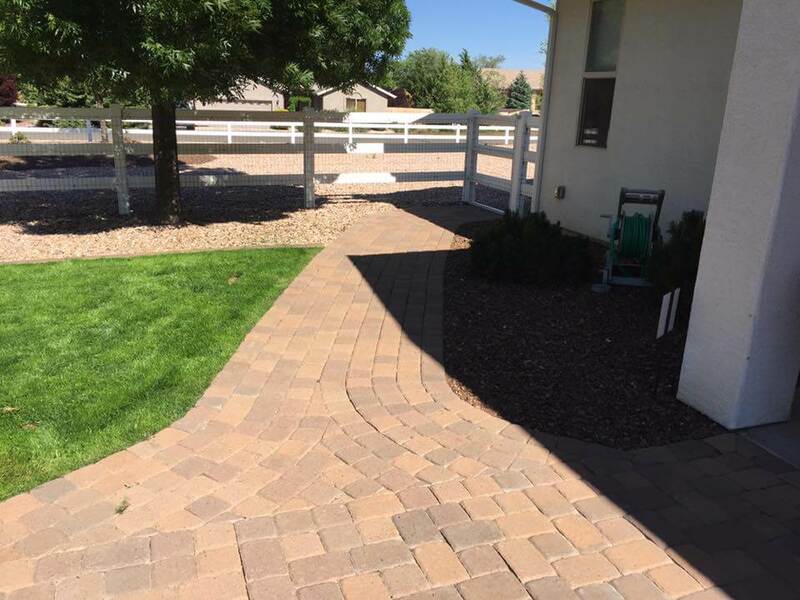 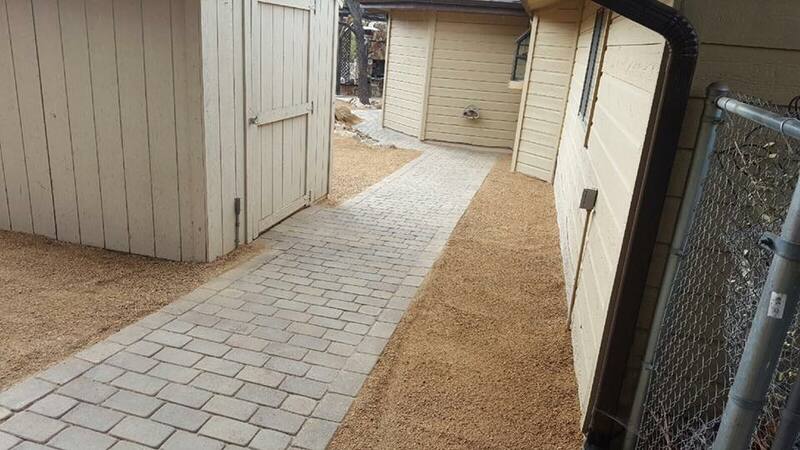 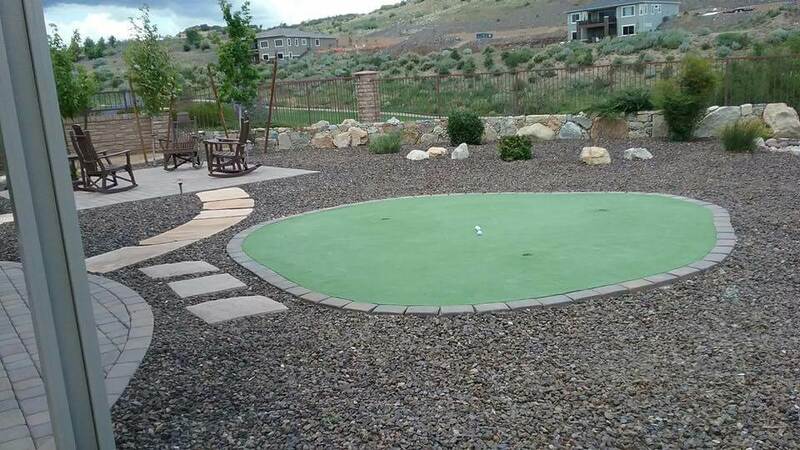 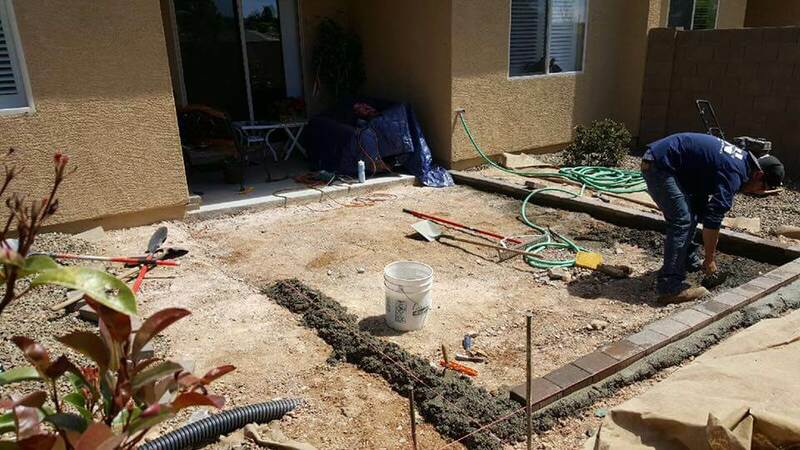 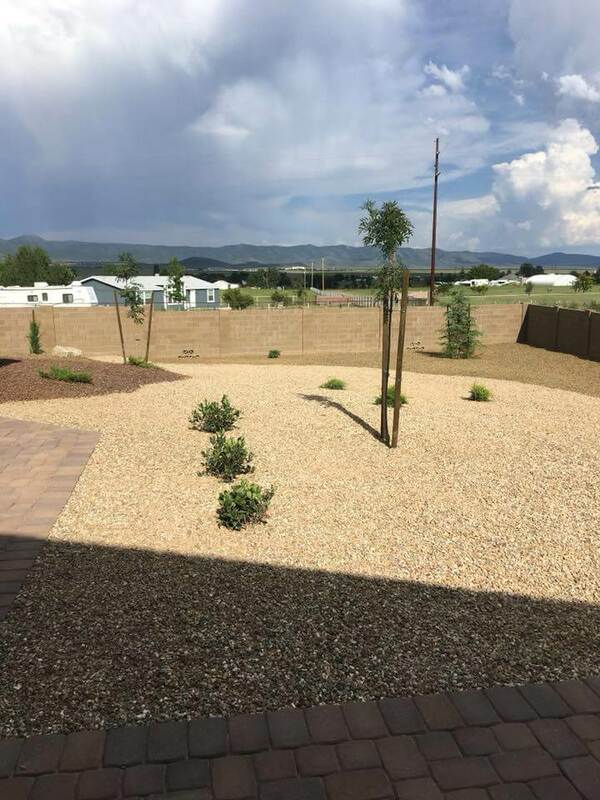 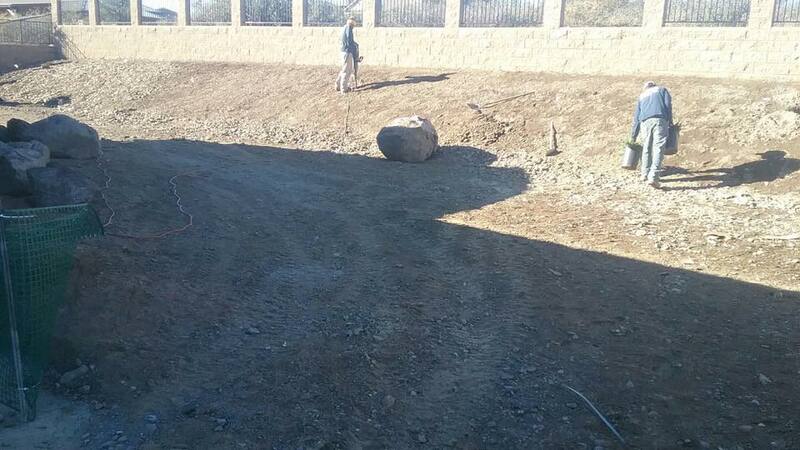 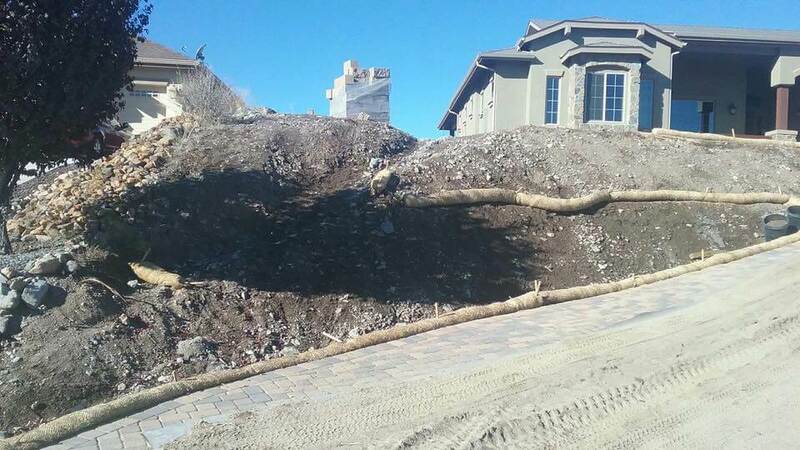 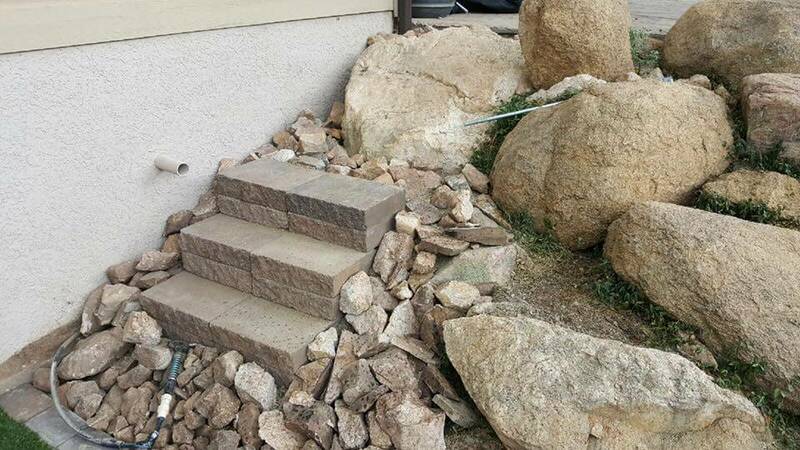 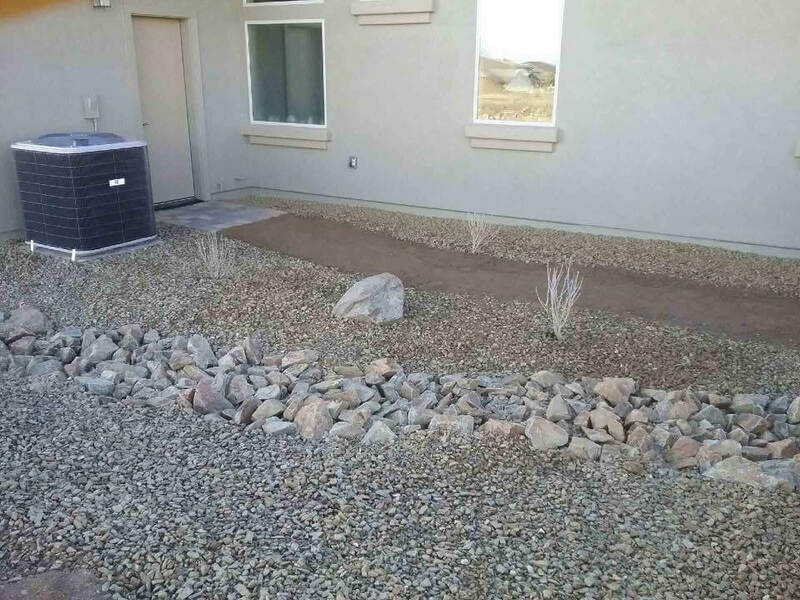 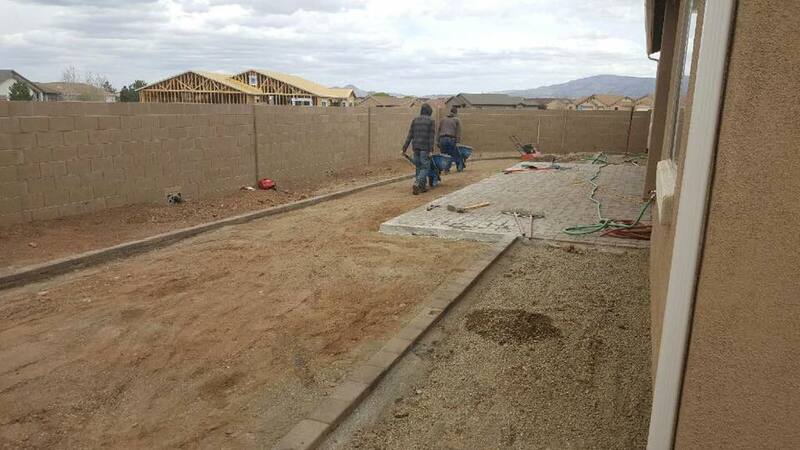 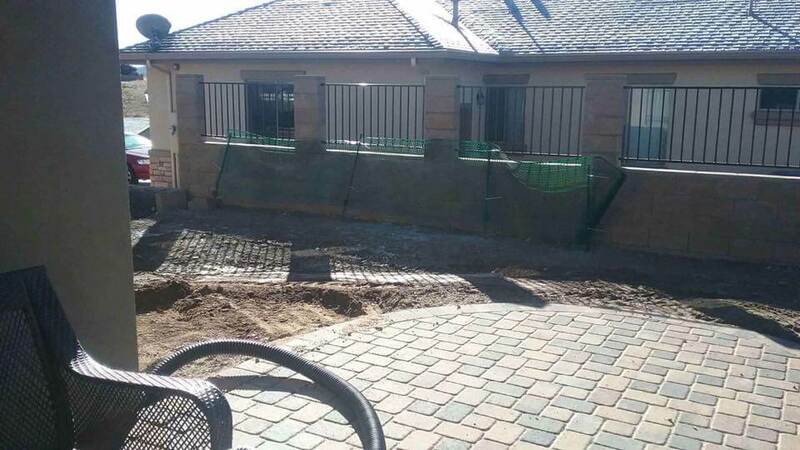 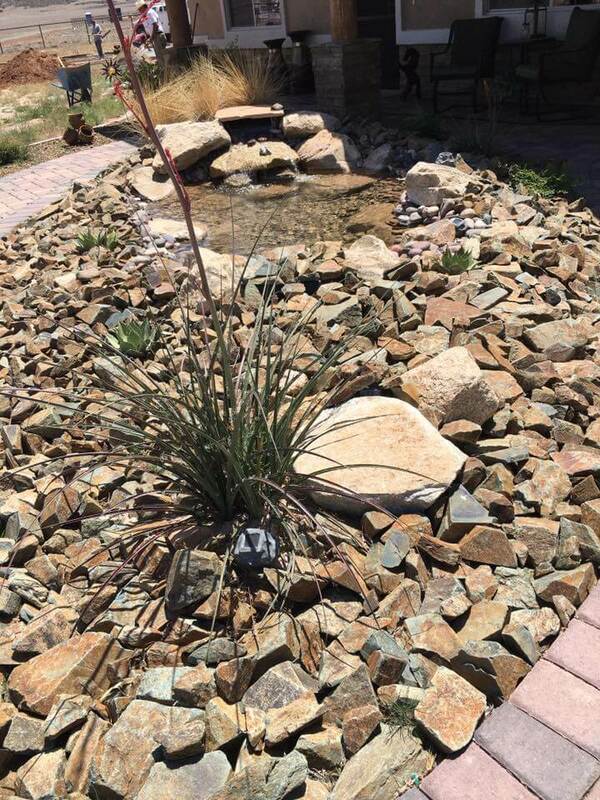 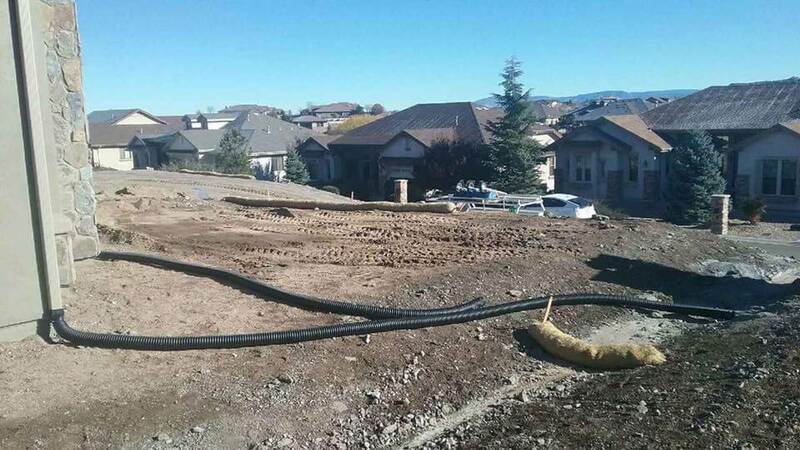 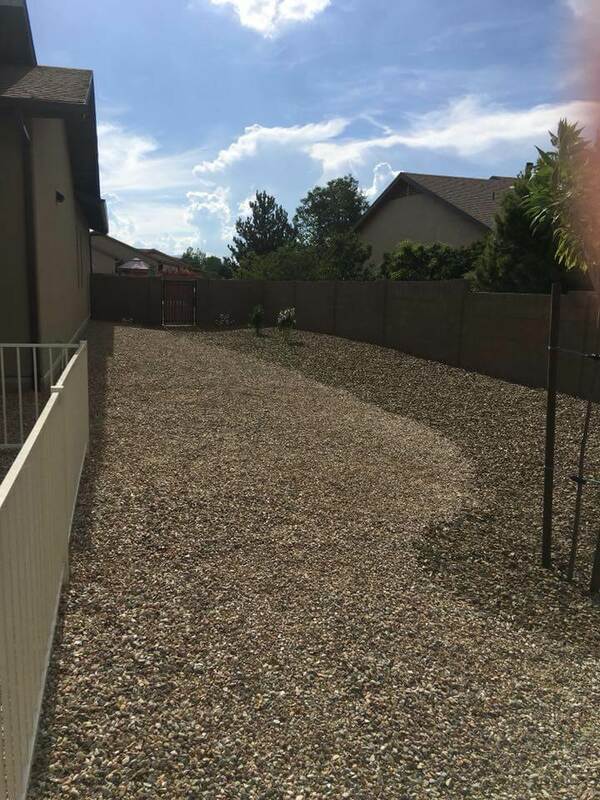 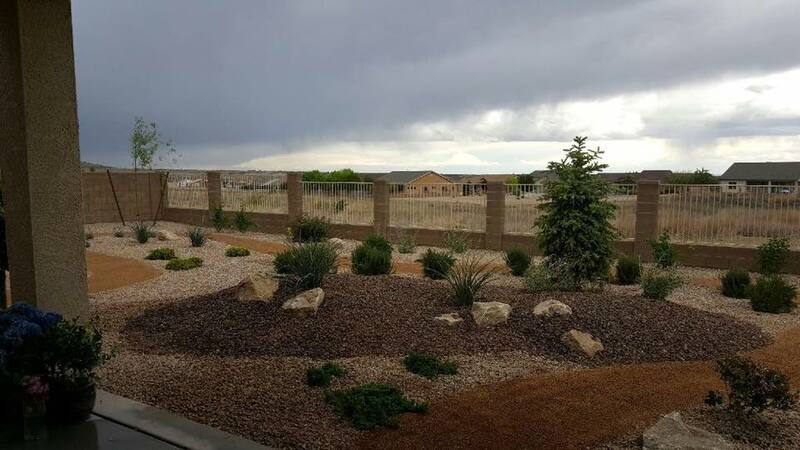 We will address specific irrigation and drainage needs and review all details for each hardscape element, to ensure that everything is built to plan and to code. 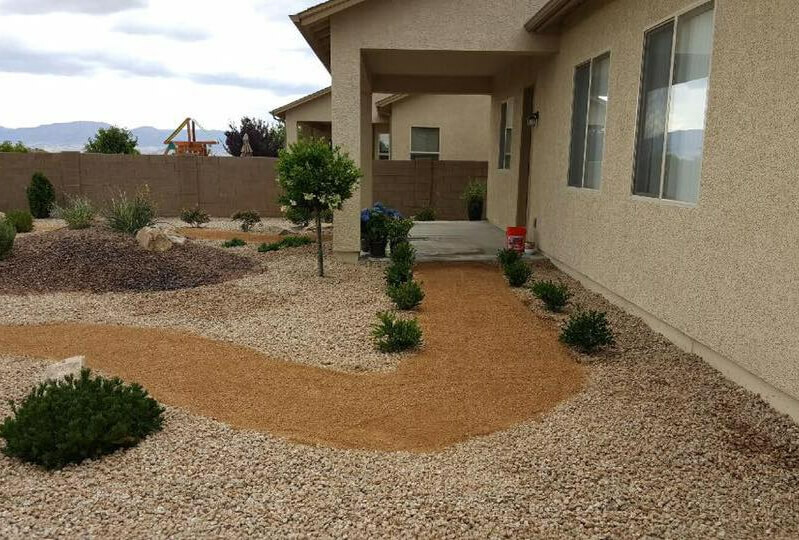 When it is appropriate, we will utilize subcontractors with whom we have developed a working relationship; we choose only those who take pride in the quality of their work as we do. 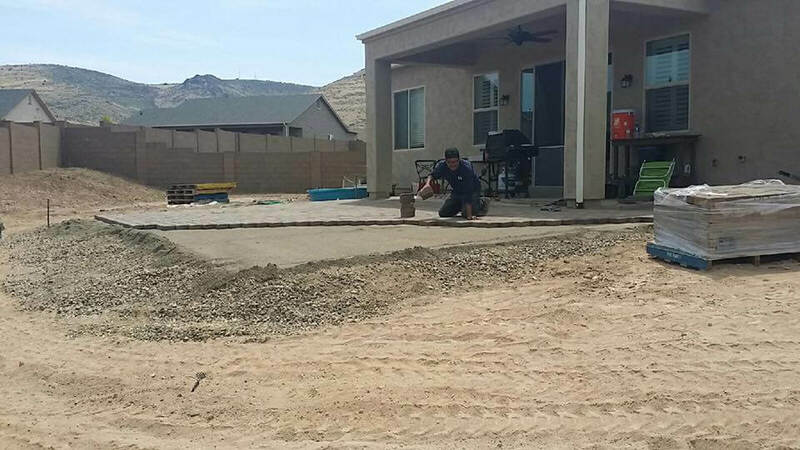 When construction is complete, our warranty and maintenance programs begin. 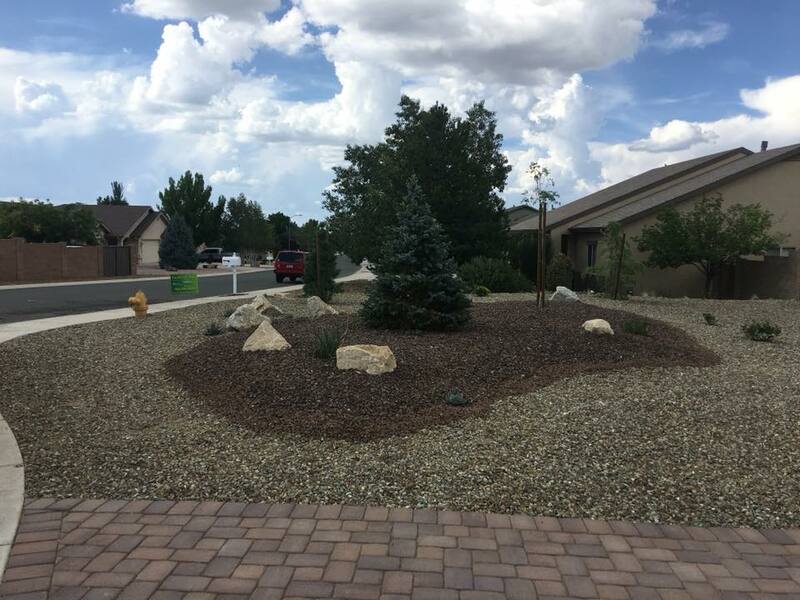 A beautiful, stimulating and regularly maintained landscape tells your neighbors and visitors that you take pride in your home or business. 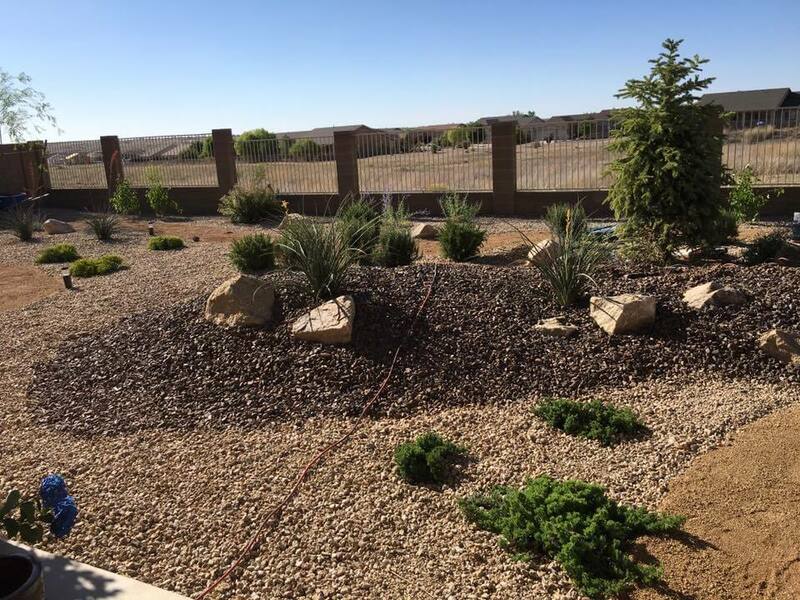 We understand the importance of keeping your landscape alive and properly maintained. 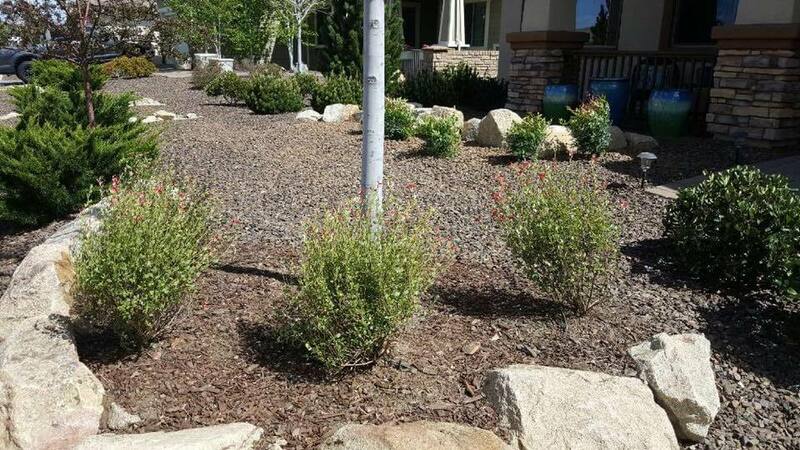 We provide all-inclusive landscape maintenance services for clients who desire more than just the ordinary approach, preferring comprehensive oversight to their landscape investment. 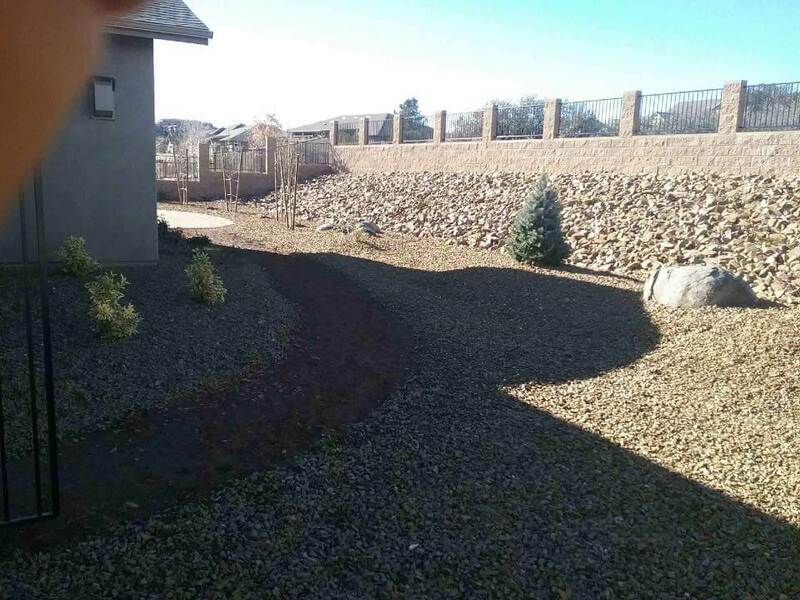 Snow removal is available upon request for your home or business. 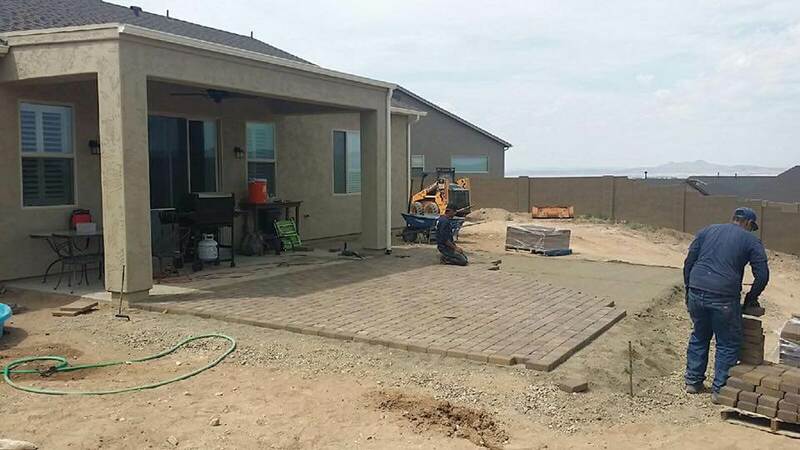 Keeping you, your family, friends, and clients safe from the elements is important. 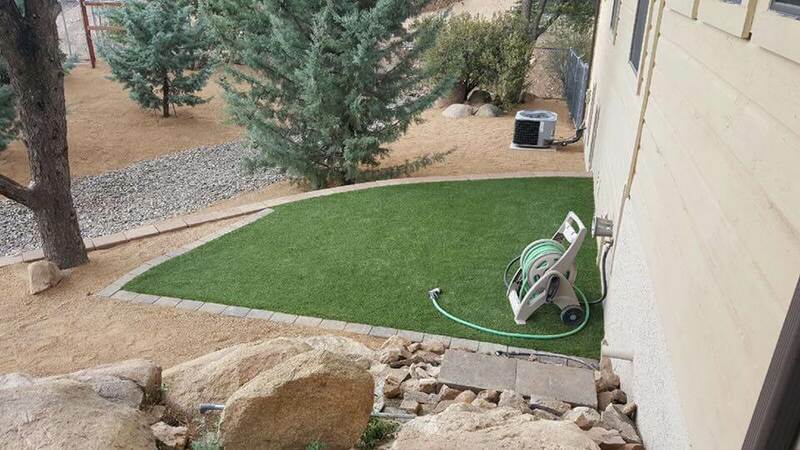 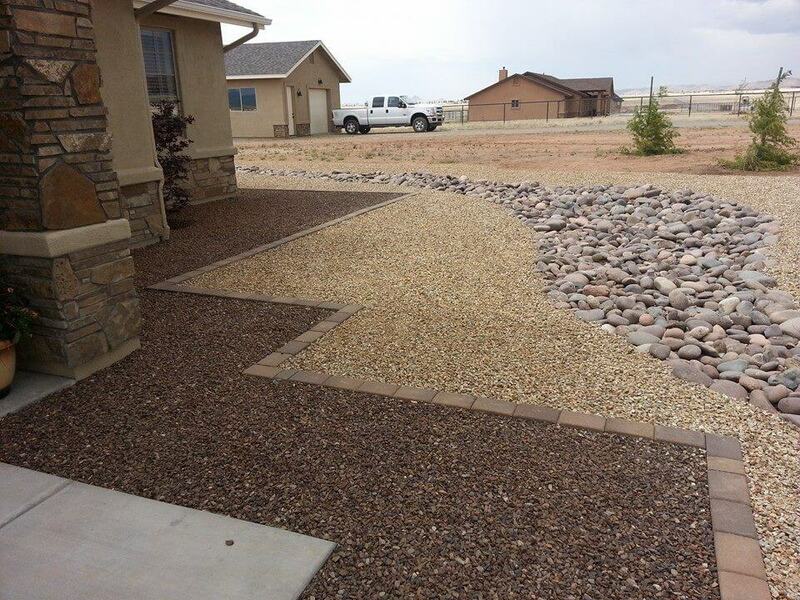 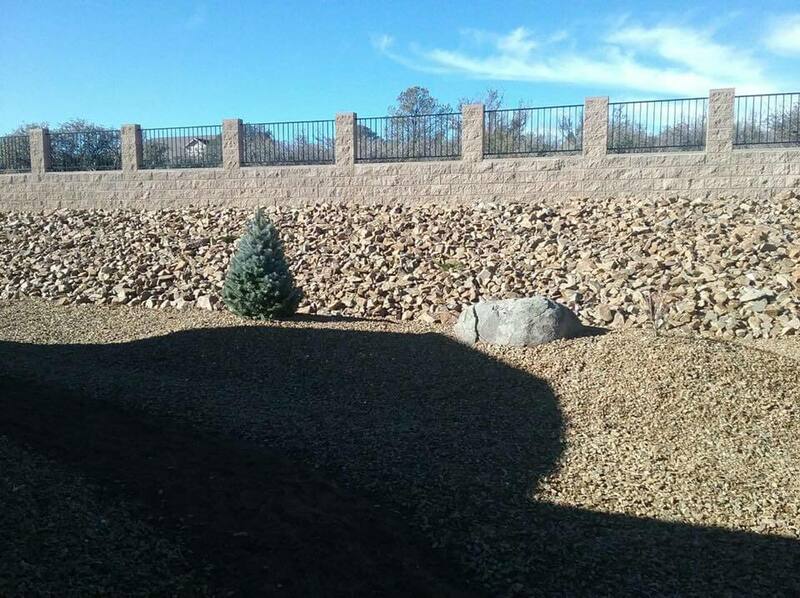 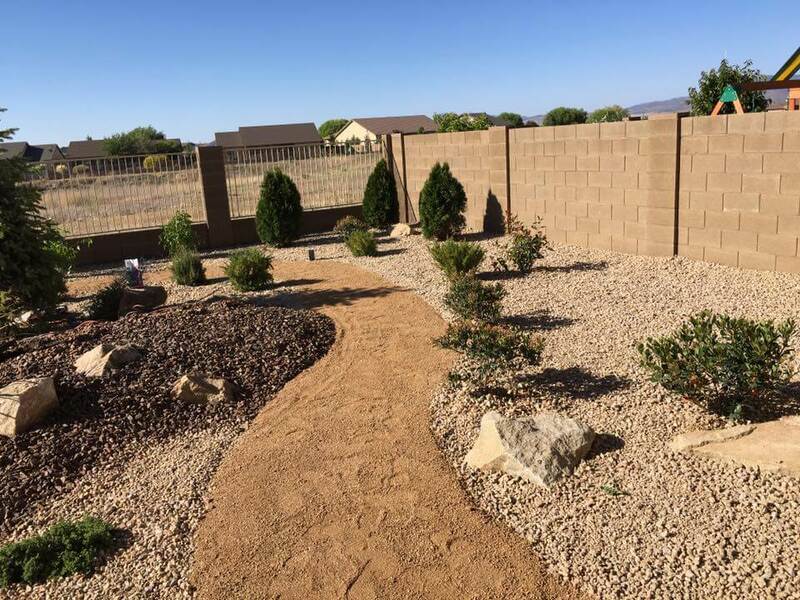 Landscape Now, Inc. is an Arizona-based company licensed and bonded to perform both commercial and residential landscaping projects. 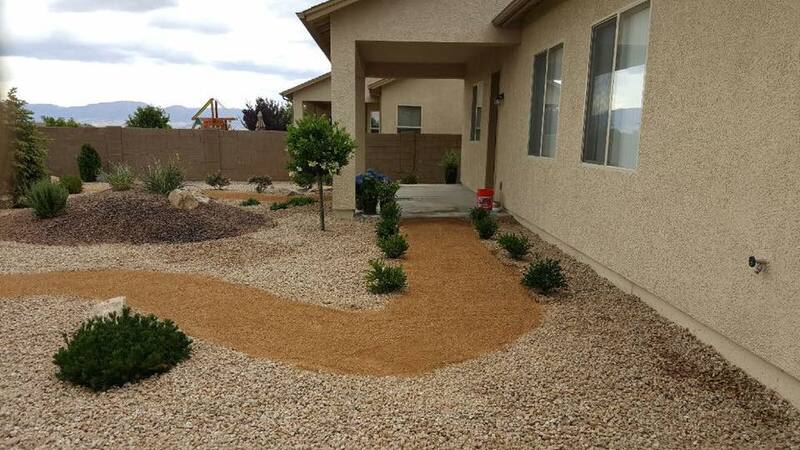 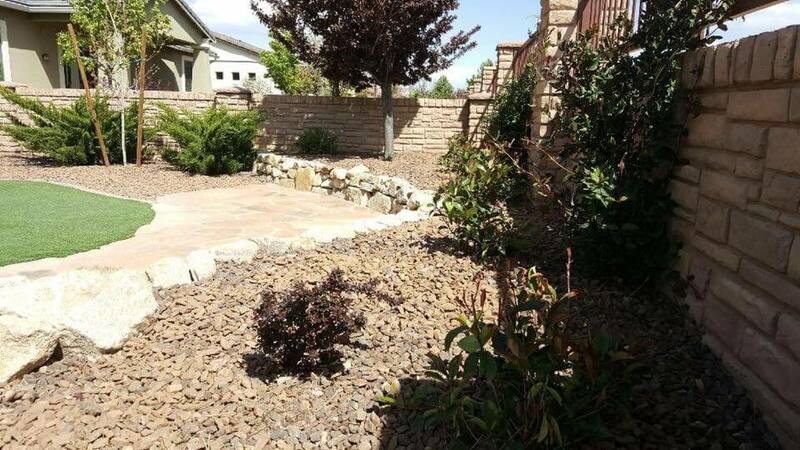 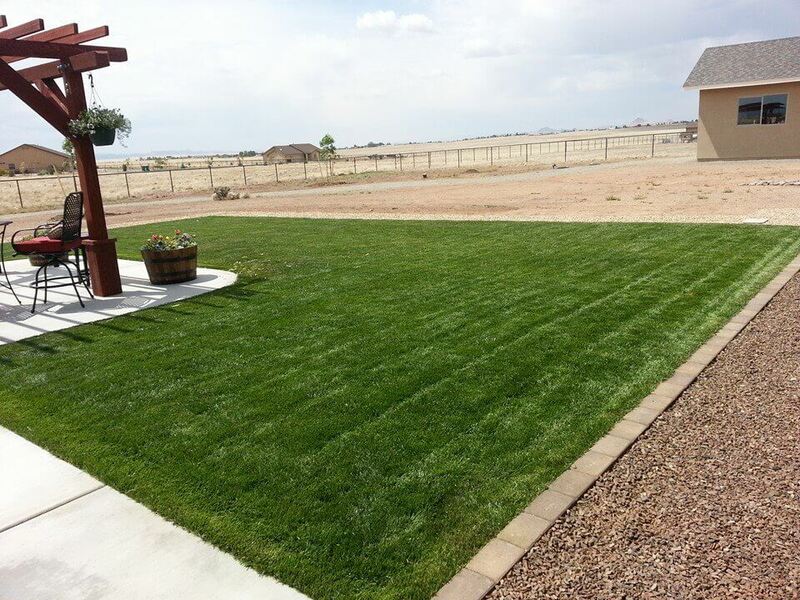 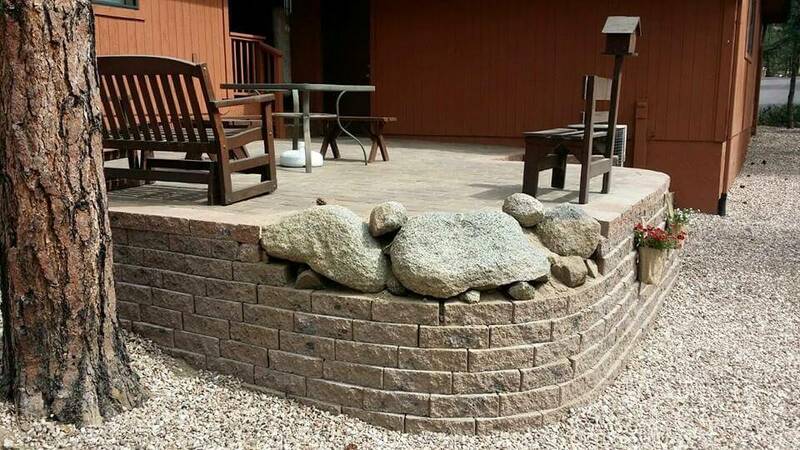 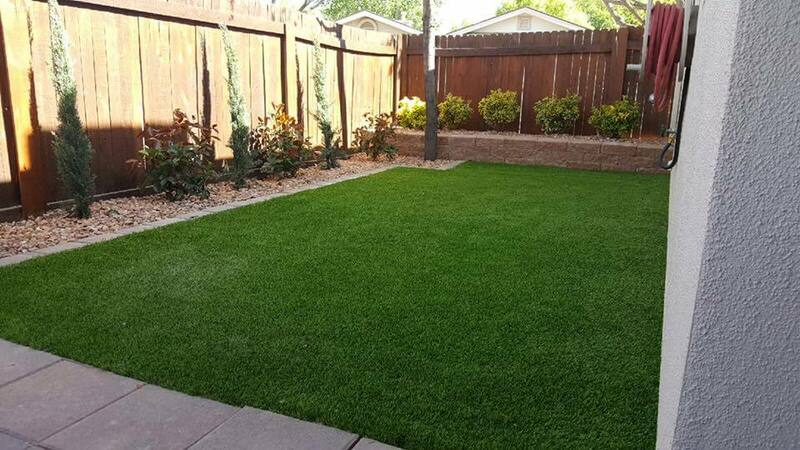 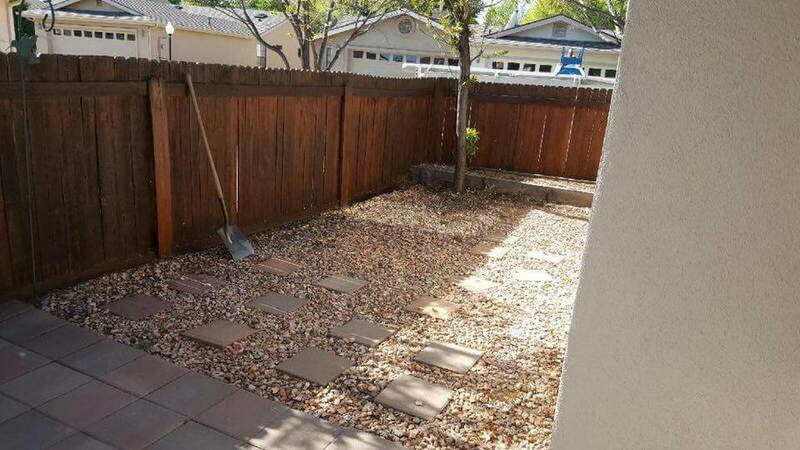 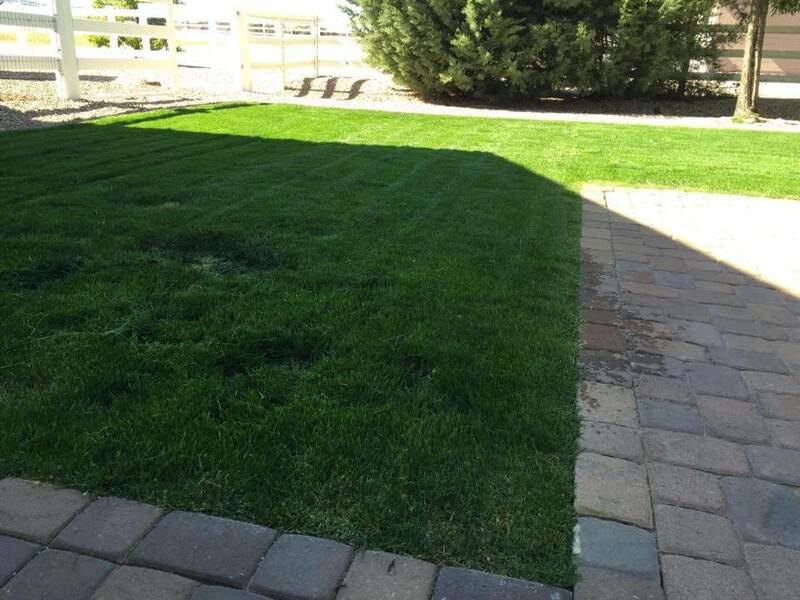 We offer the highest quality landscaping services at a competitive price. 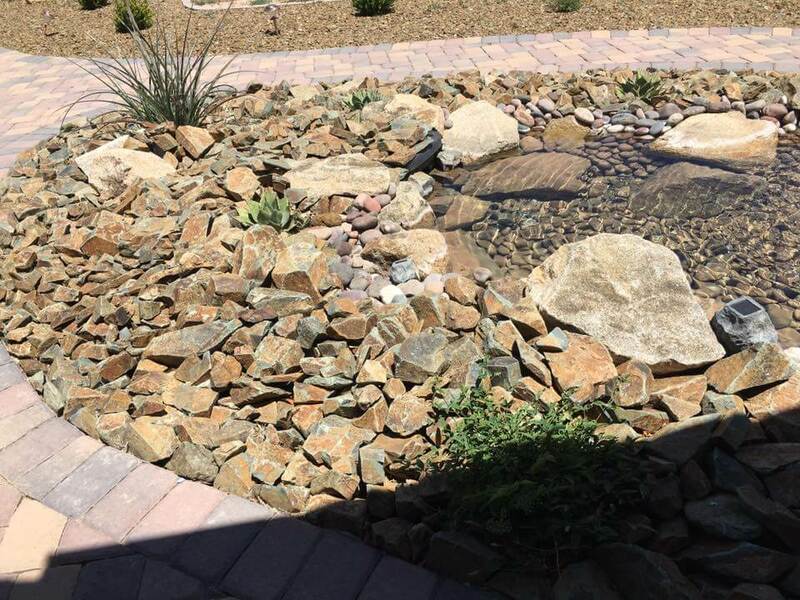 “Bringing your ideas into reality,” we approach each project with a cooperative mindset, working with clients, architects, builders and subcontractors toward the common goal-successful project delivery committed to excellence and customer satisfaction. 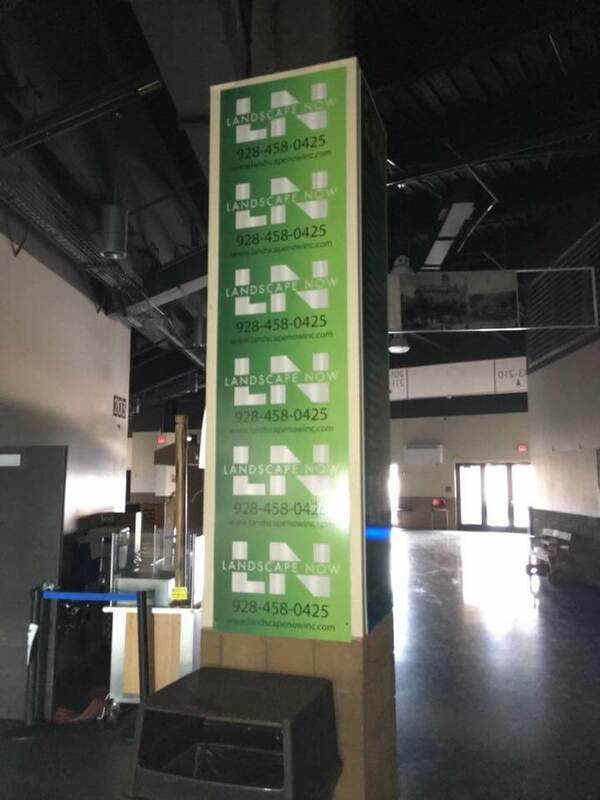 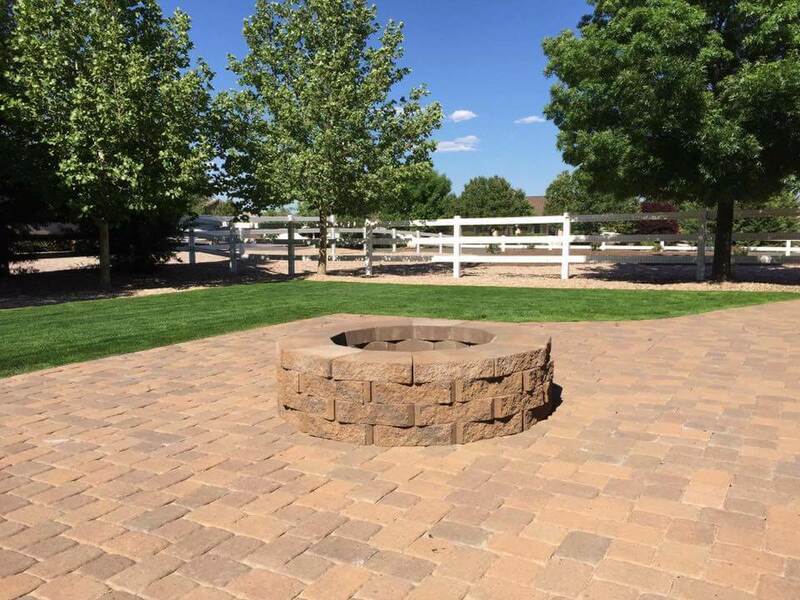 Landscape Now, Inc. is small enough to offer personalized attention but large enough to meet and exceed its client’s needs and expectations. 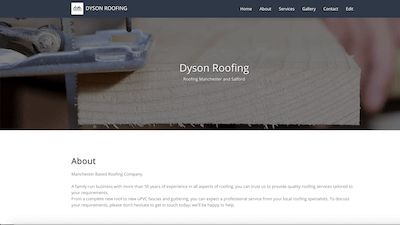 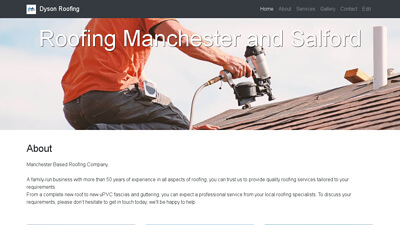 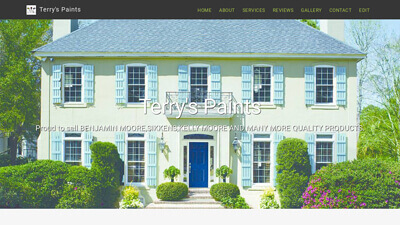 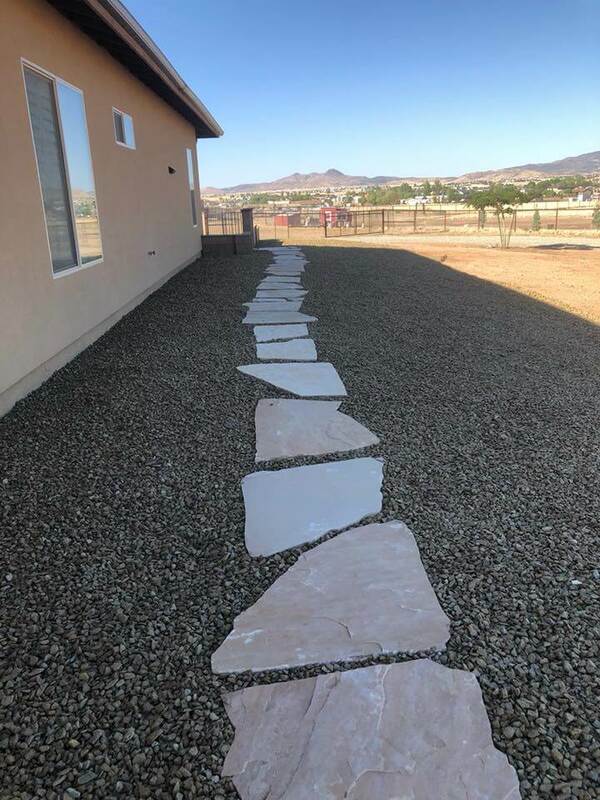 Our mission is to create and bring beautiful exterior environments into a reality for our customers and conduct business with a strong sense of ethics and fairness is paramount to our continued success. 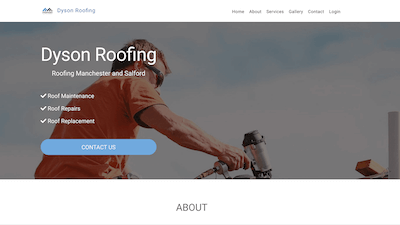 In doing business we will hold to strict compliance with all applicable laws, rules and regulations, we will also hold our work up to the highest moral, ethical and professional standards. 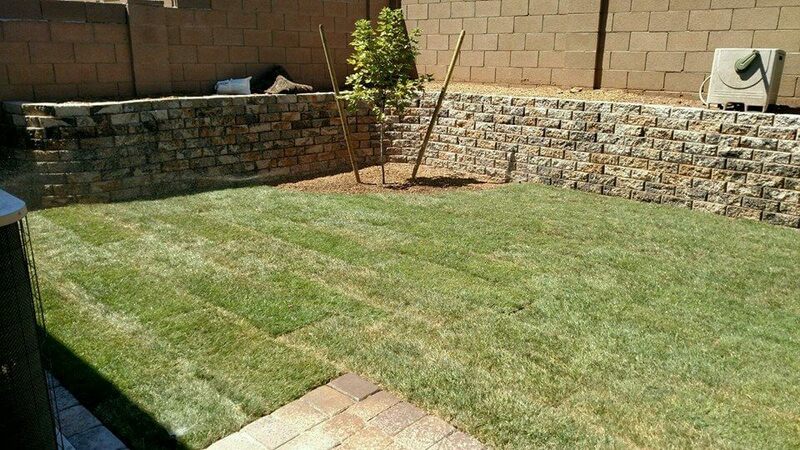 The professionals at Landscape Now, Inc. can bring your dreams to life to fit any budget. 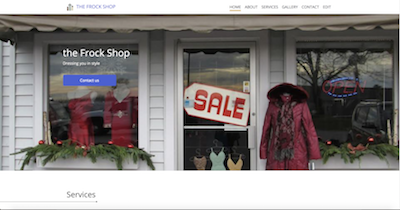 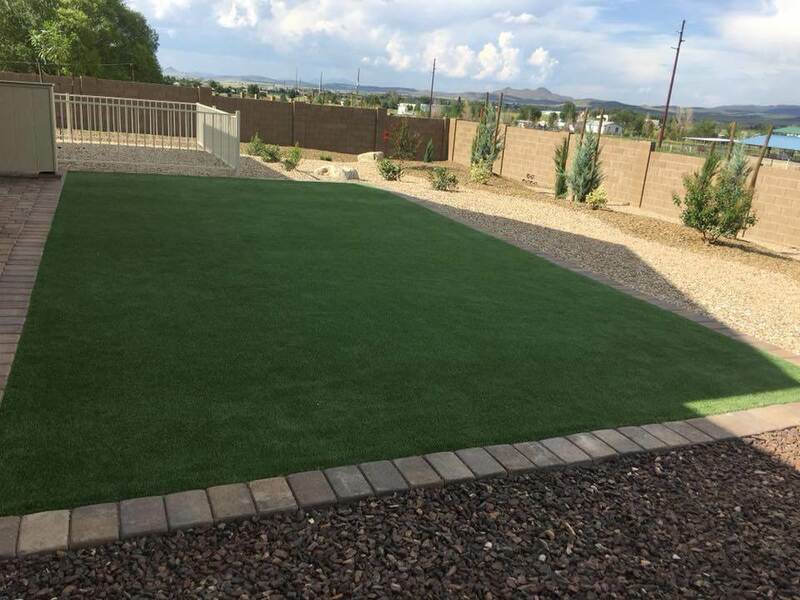 Shelley Murphy, owner of Landscape Now Inc - A women owned Company, has over 20+ years in office administration with customer service, AP/AR, payroll, human resources and business management. 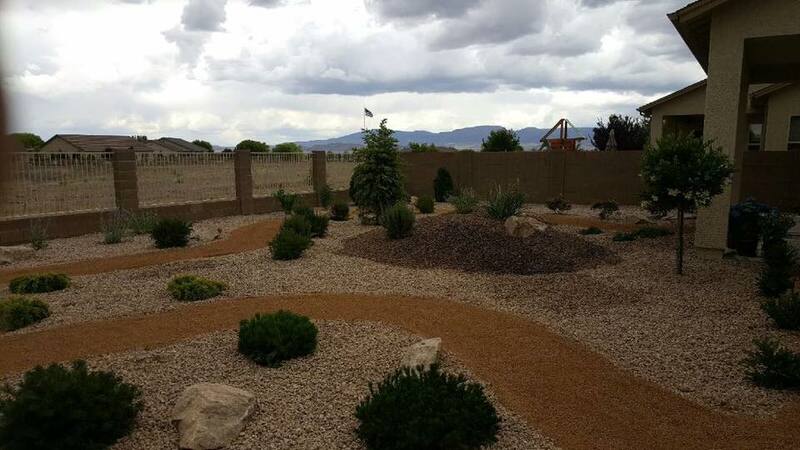 Bryan Gabbard (Operations) brings over 30+ years in landscaping experience including commercial and residential design, sales, marketing and business management along with landscape construction processes. 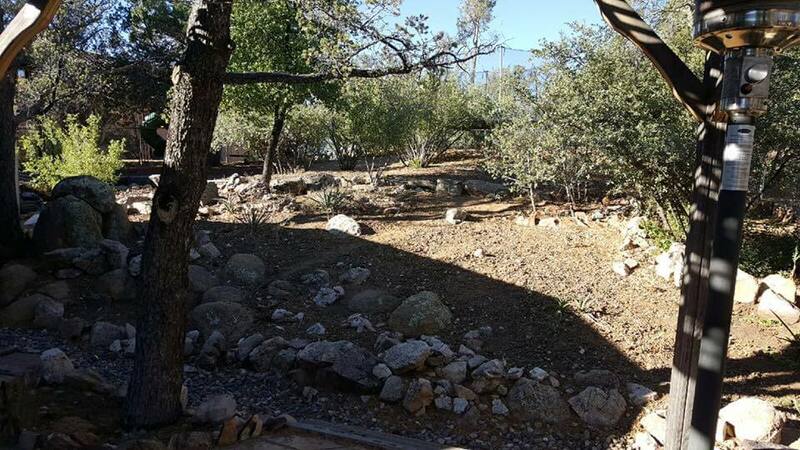 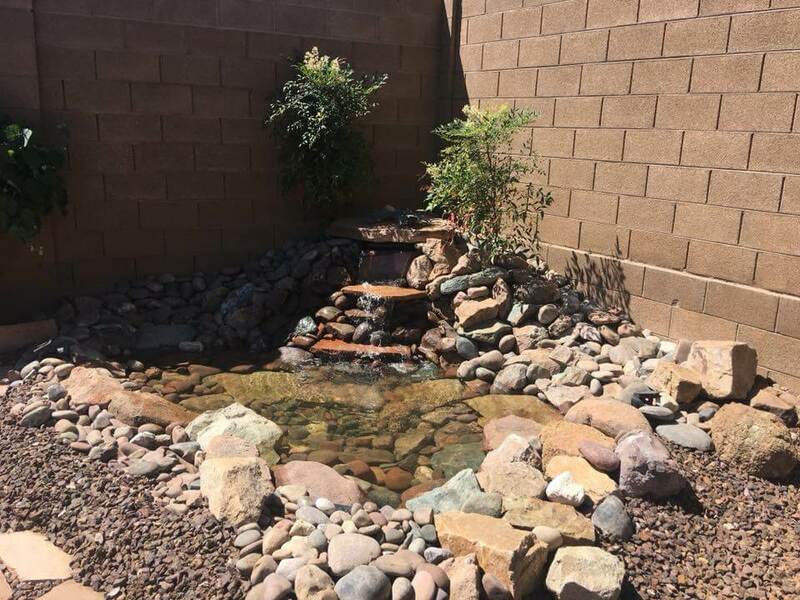 Growing up in the family business, Bryan gained much knowledge of his surroundings, and being a native he also acquired a respect for the desert & mountains and its landscapes. 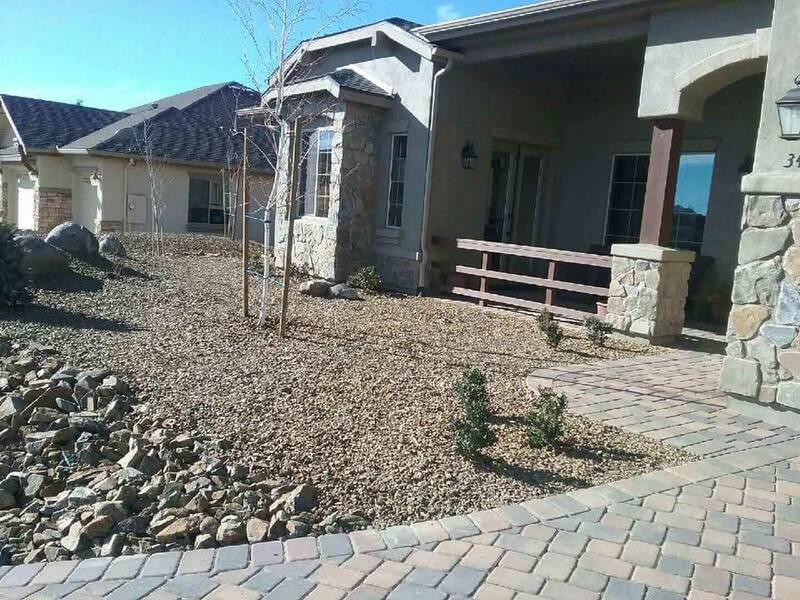 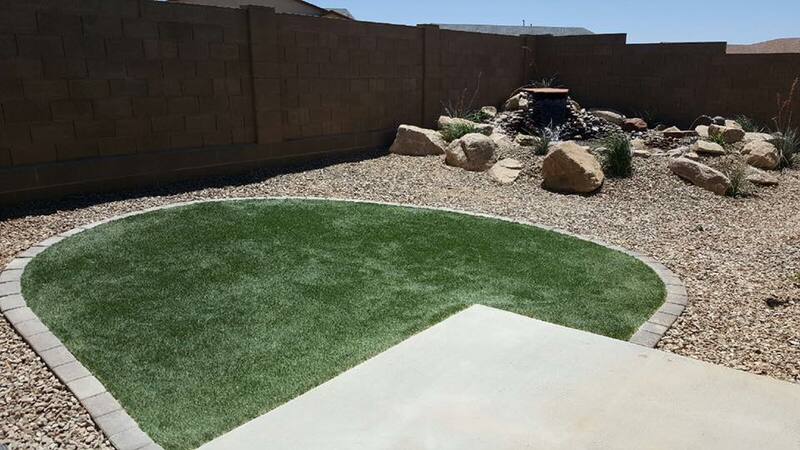 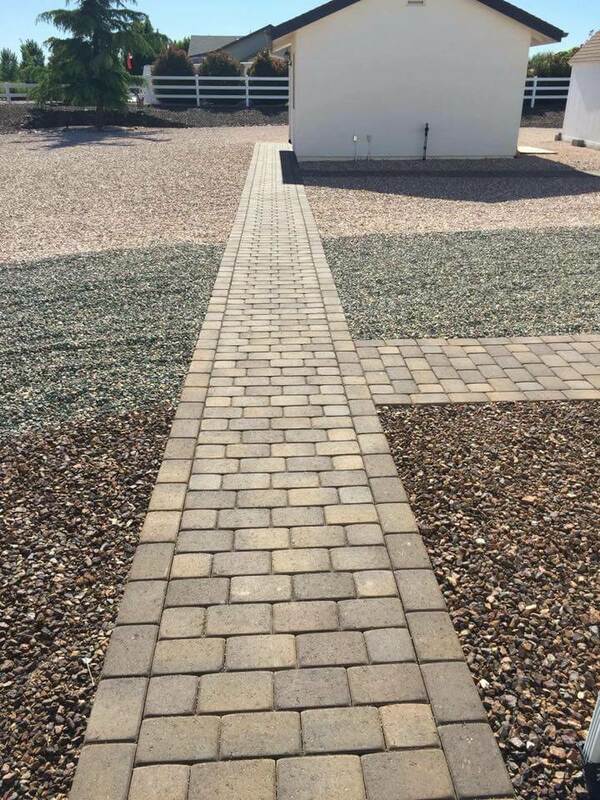 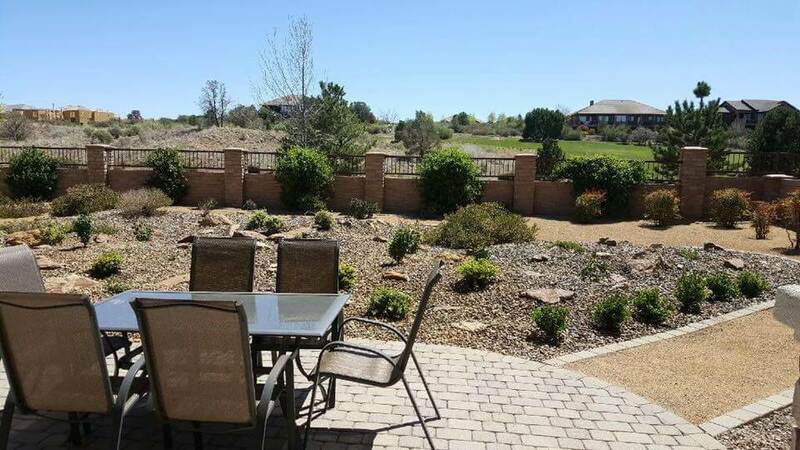 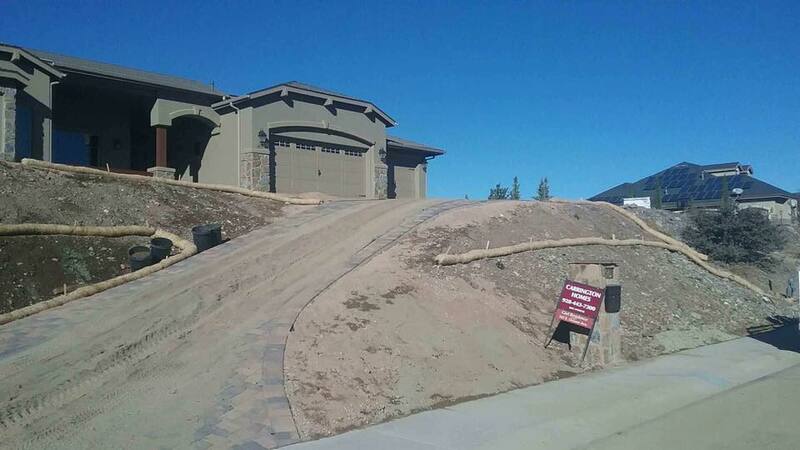 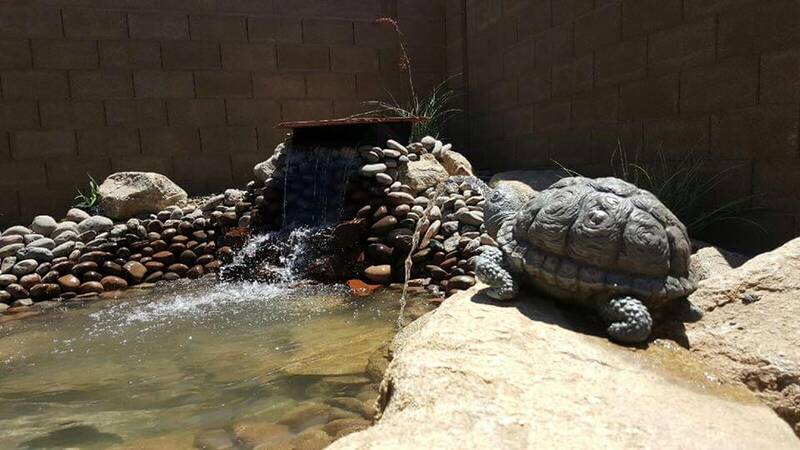 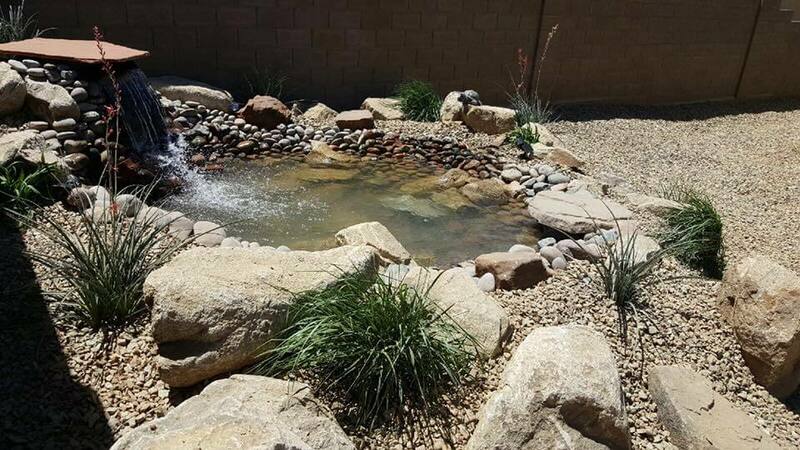 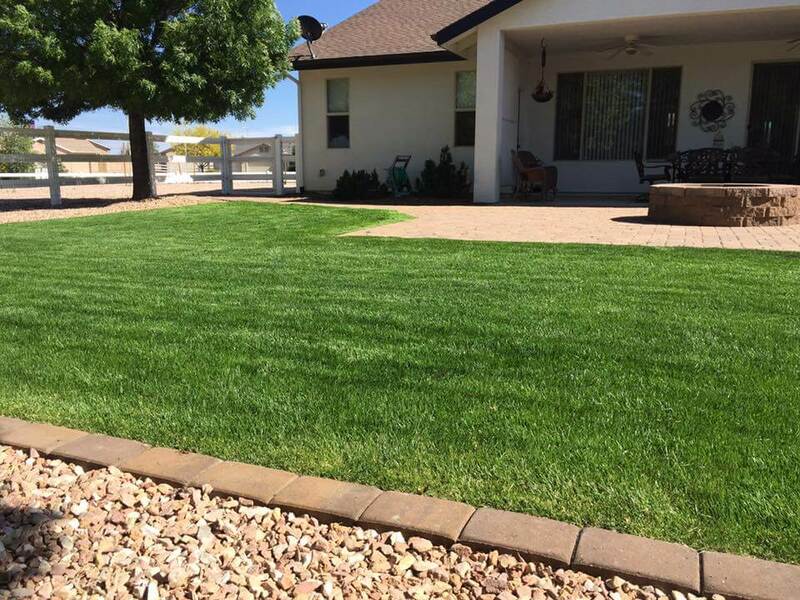 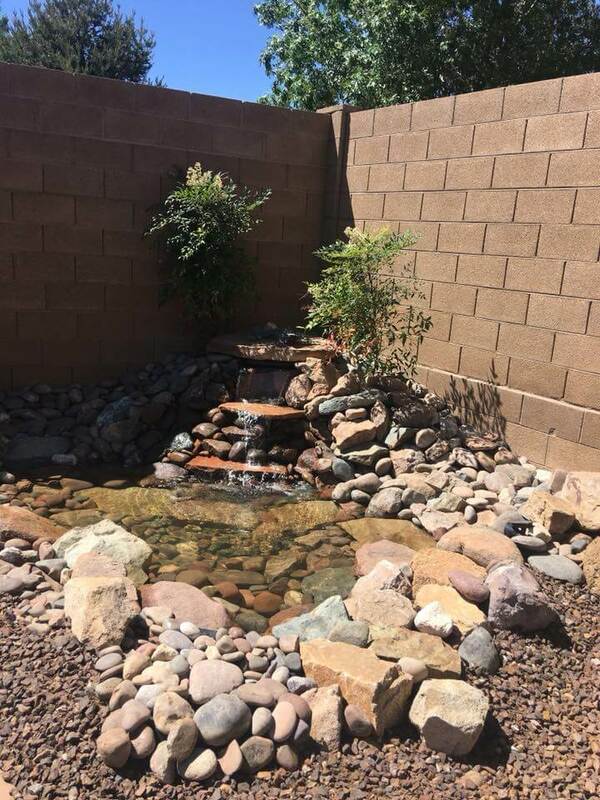 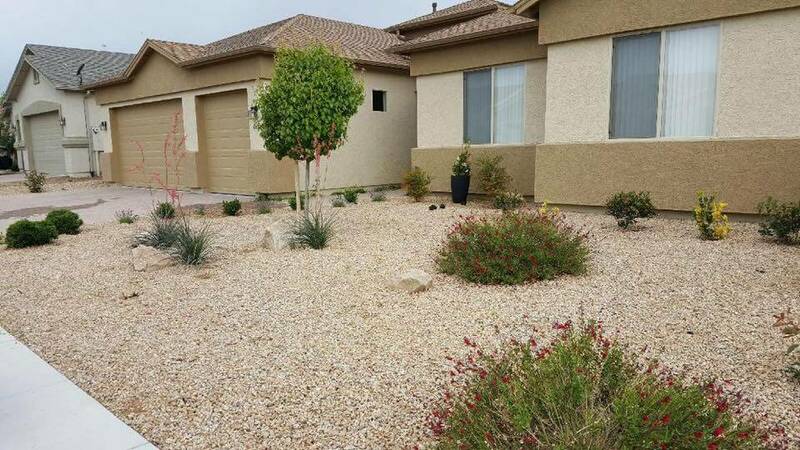 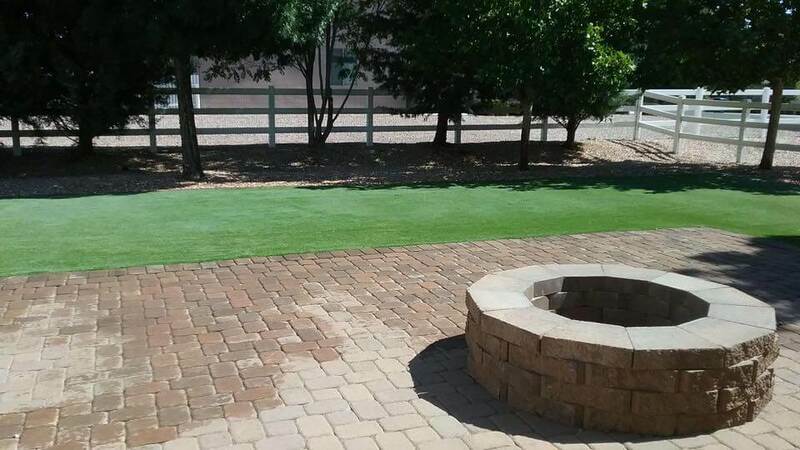 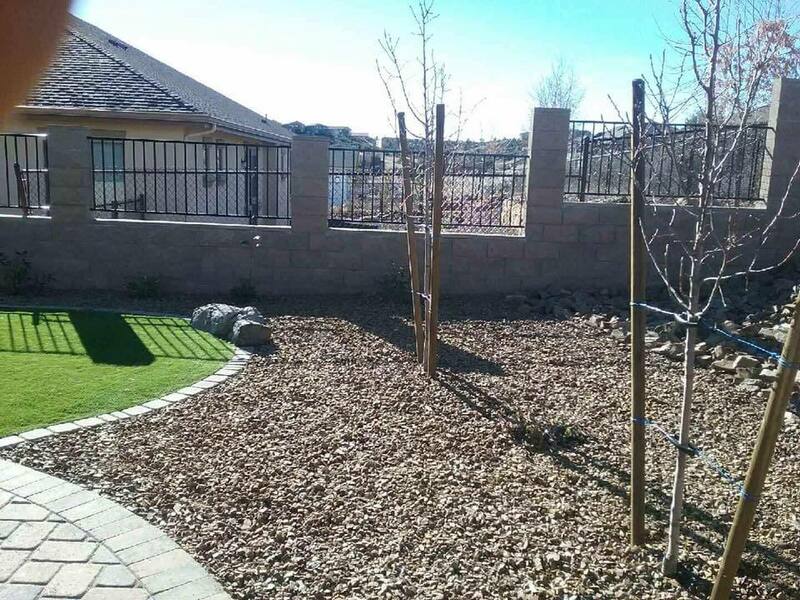 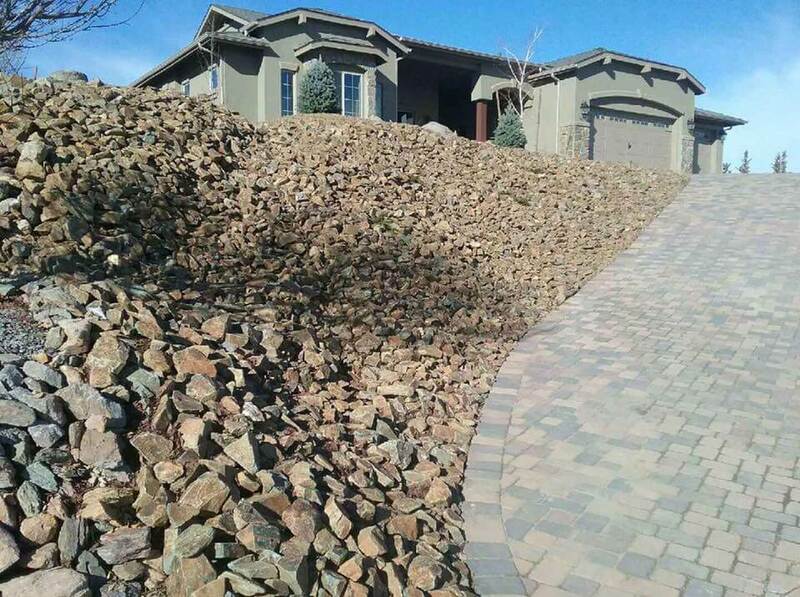 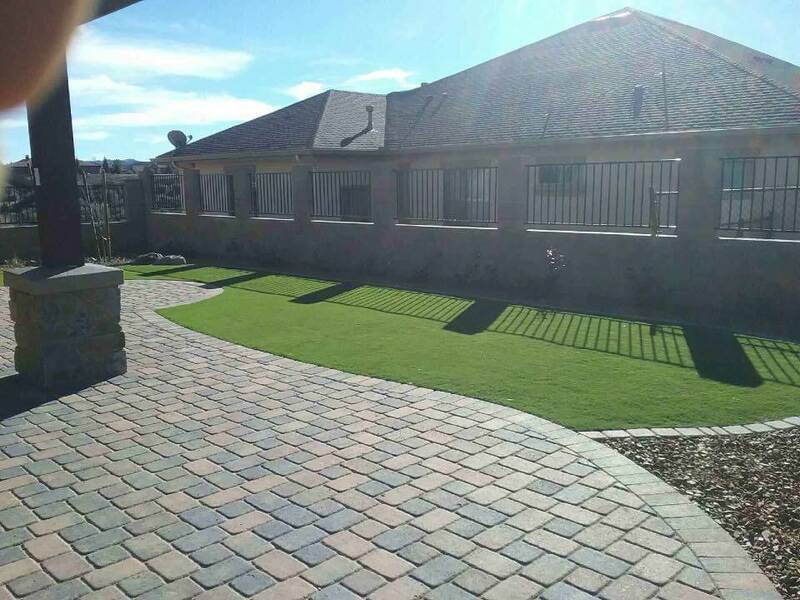 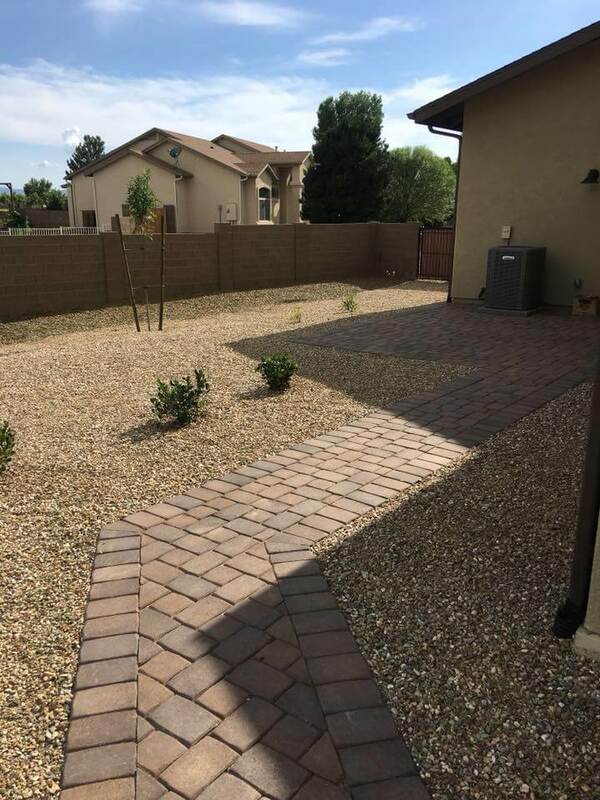 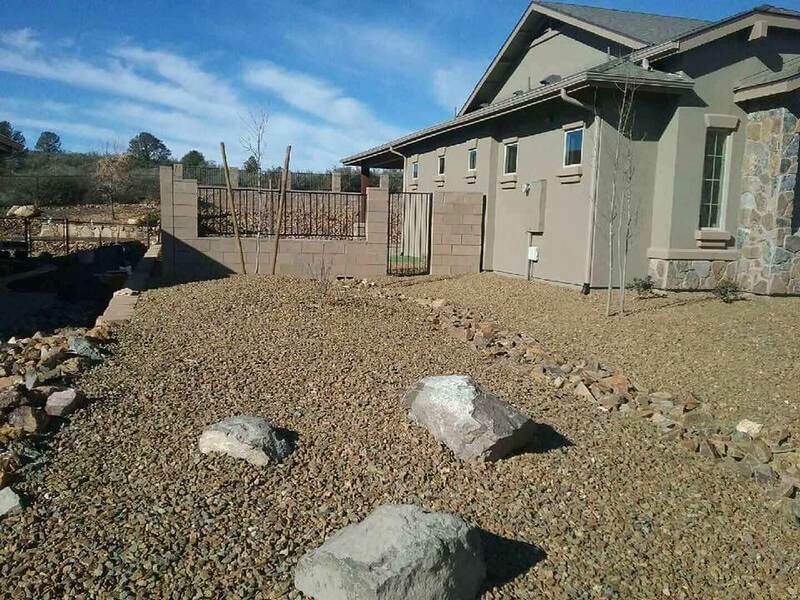 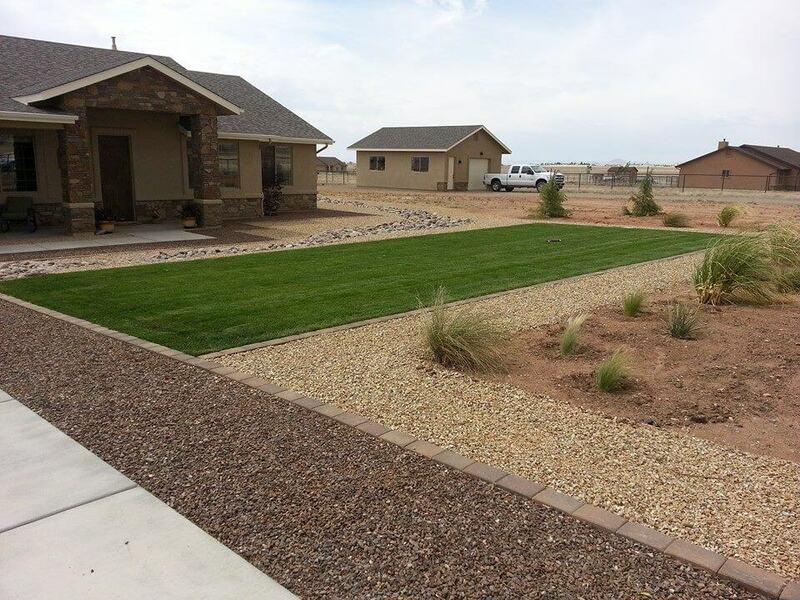 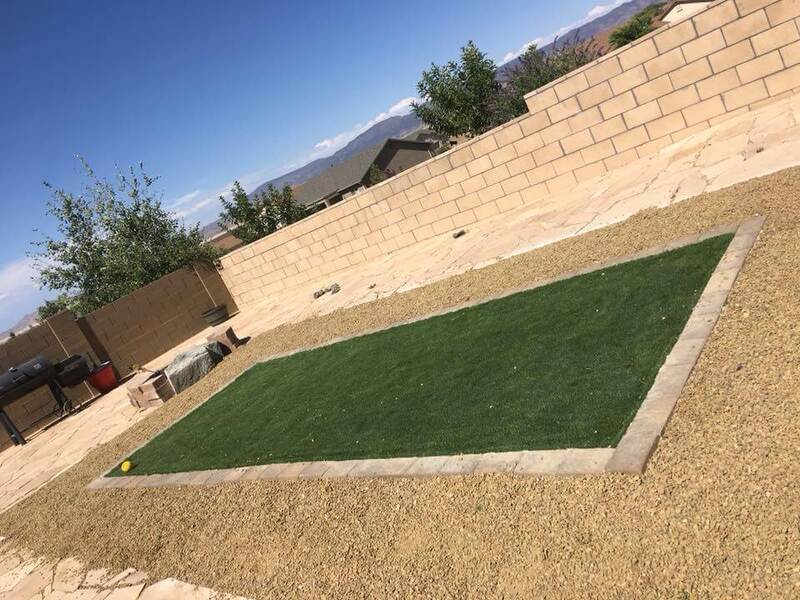 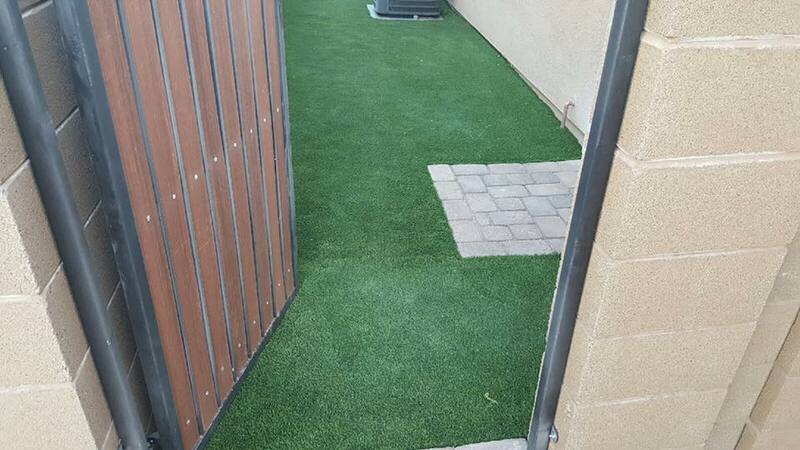 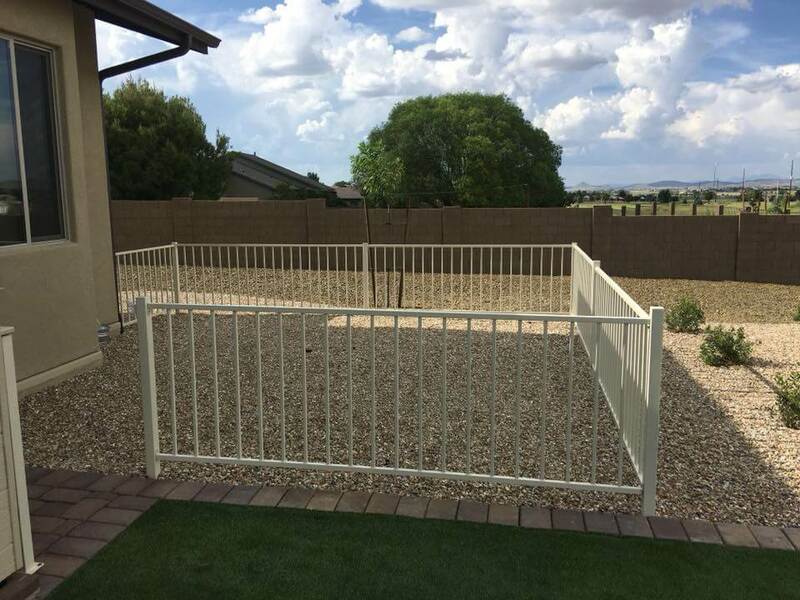 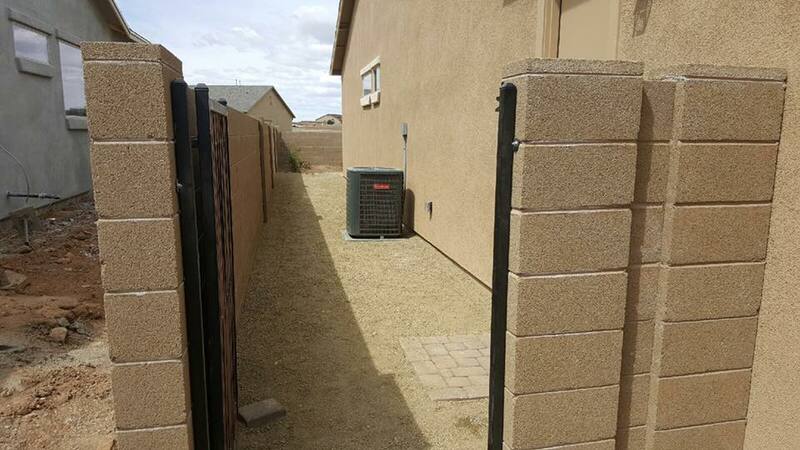 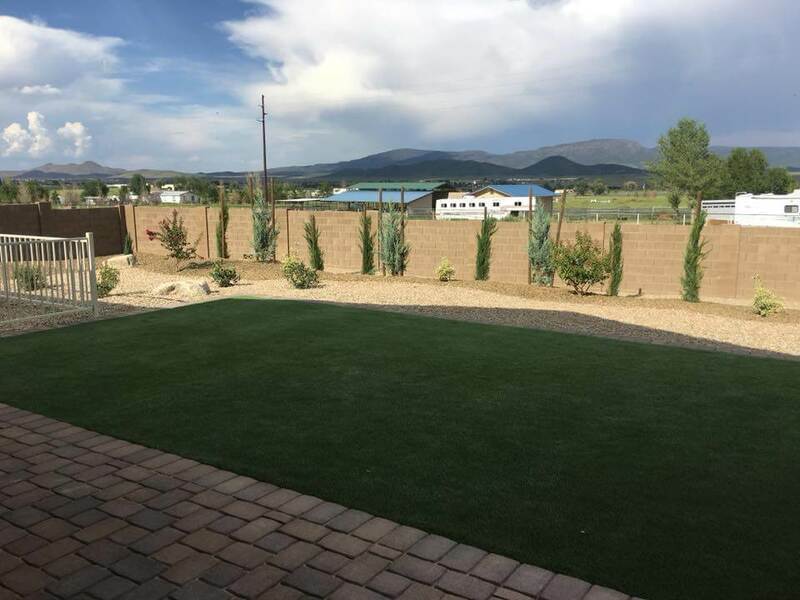 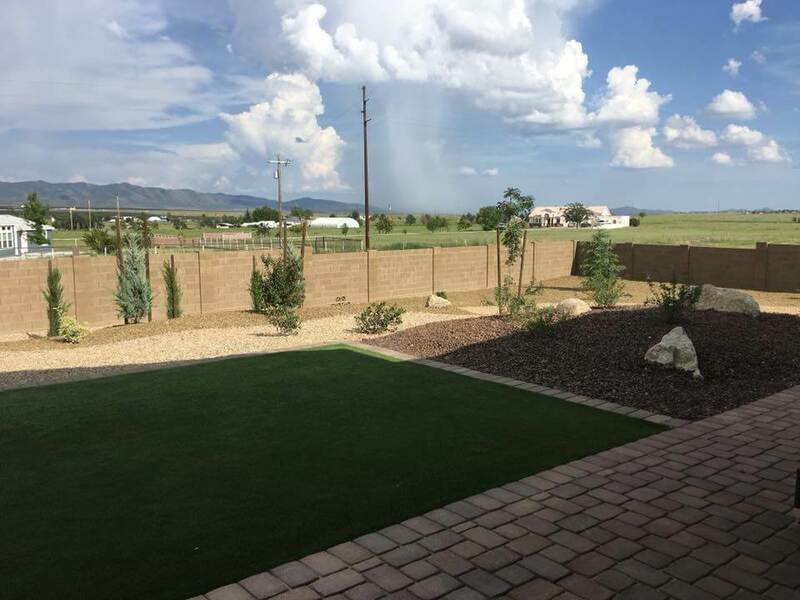 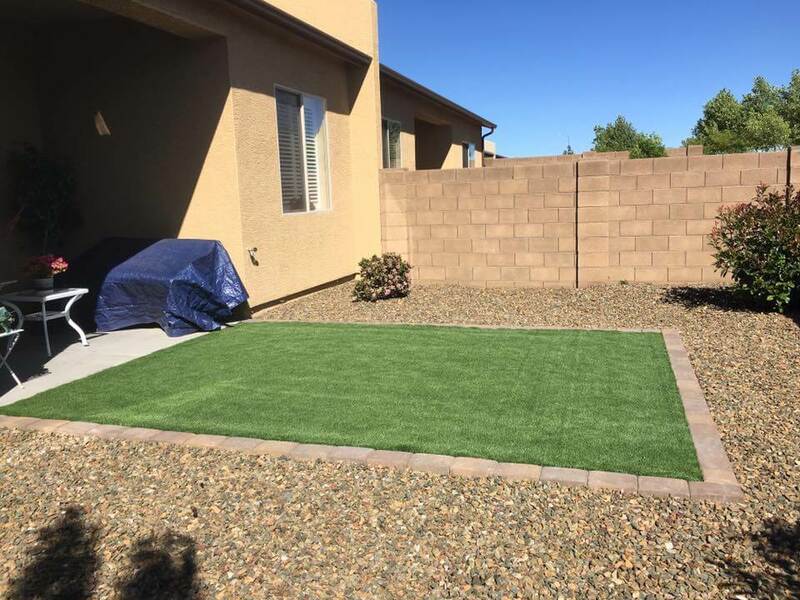 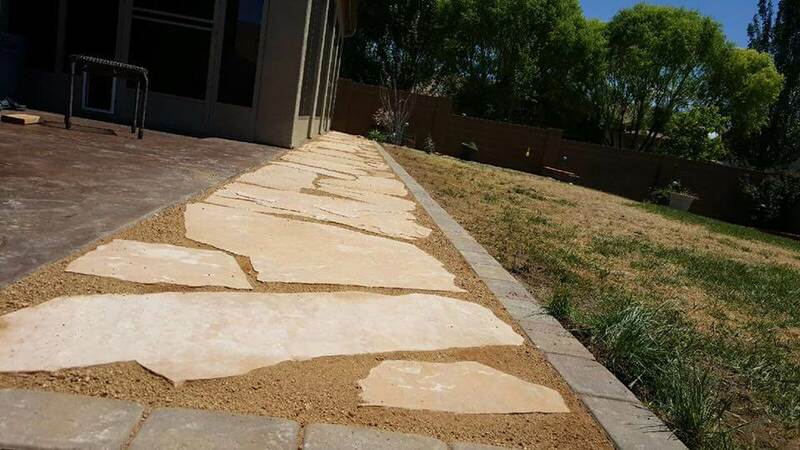 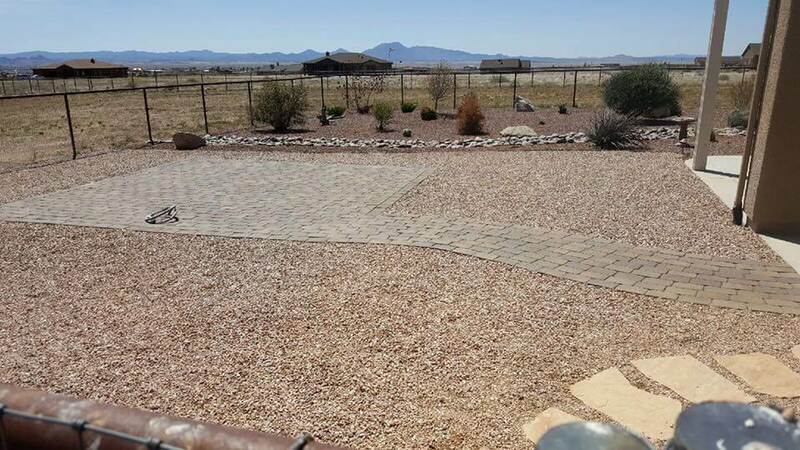 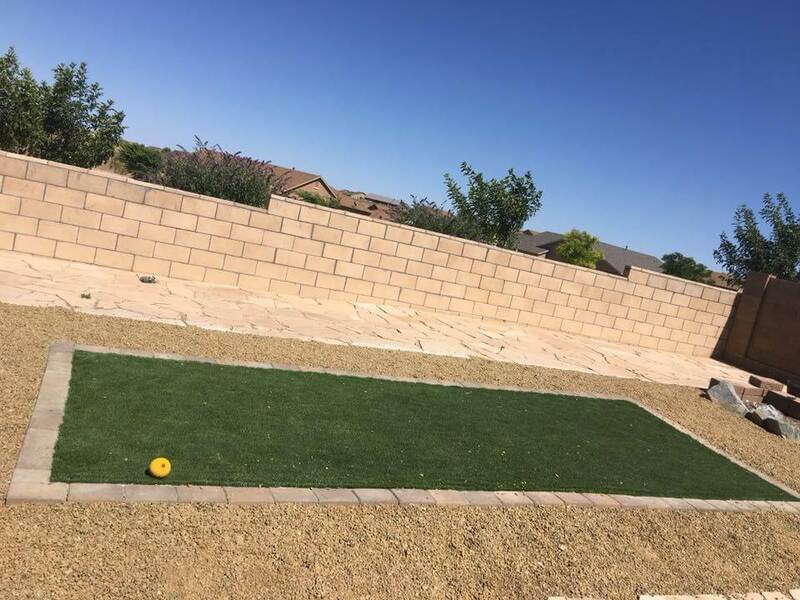 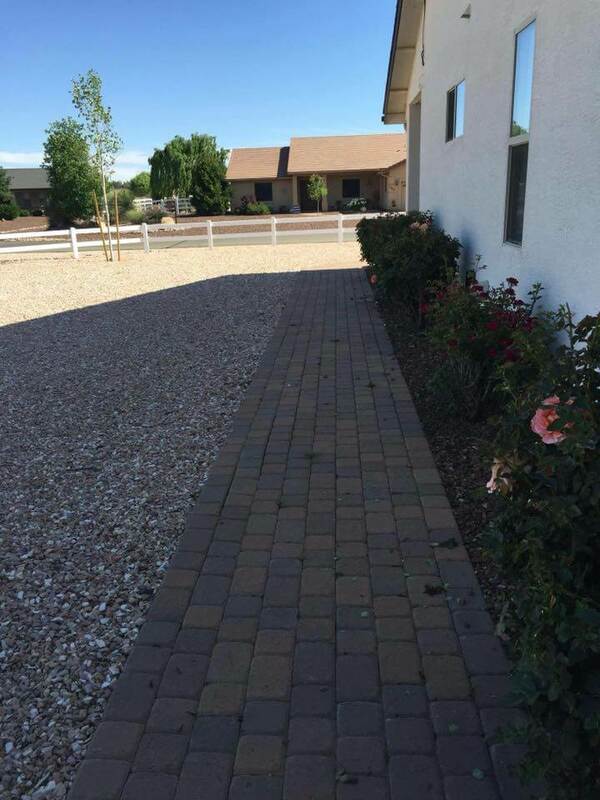 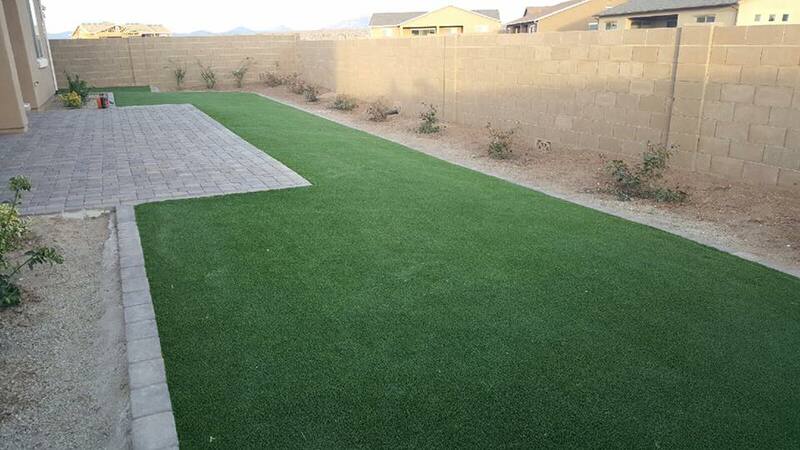 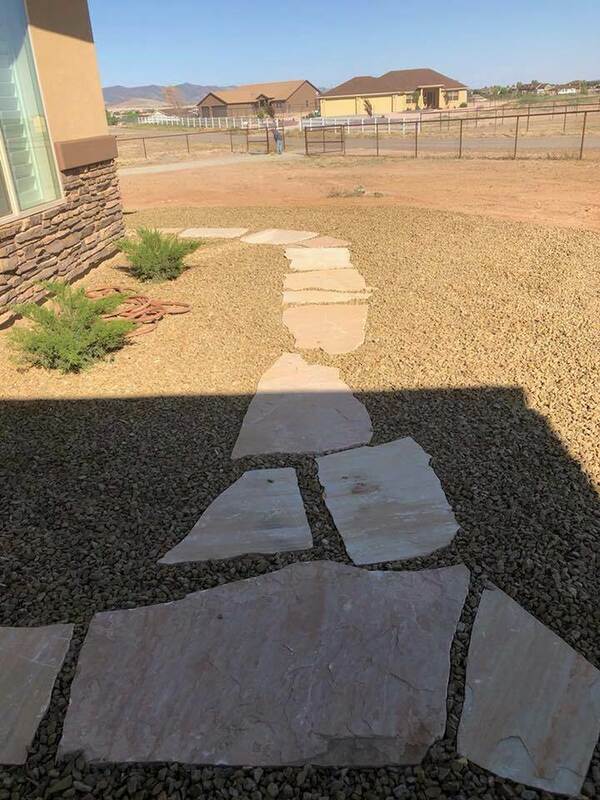 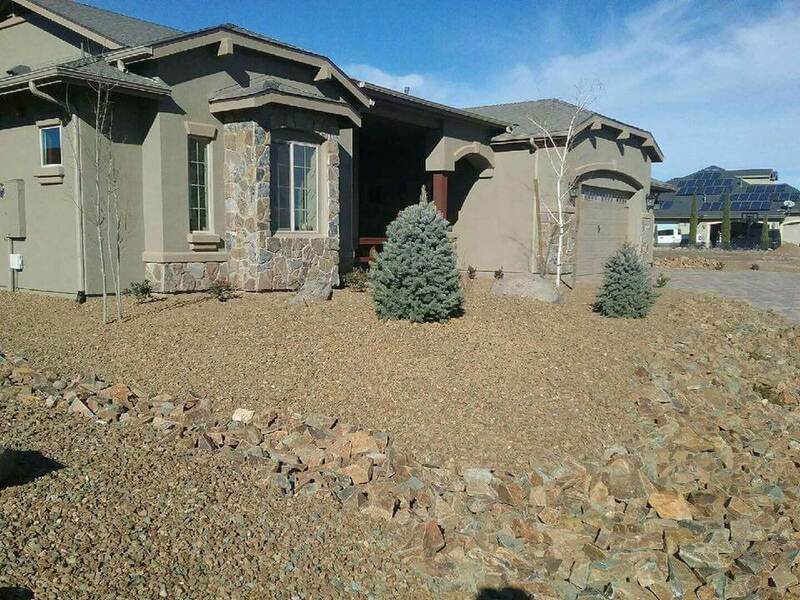 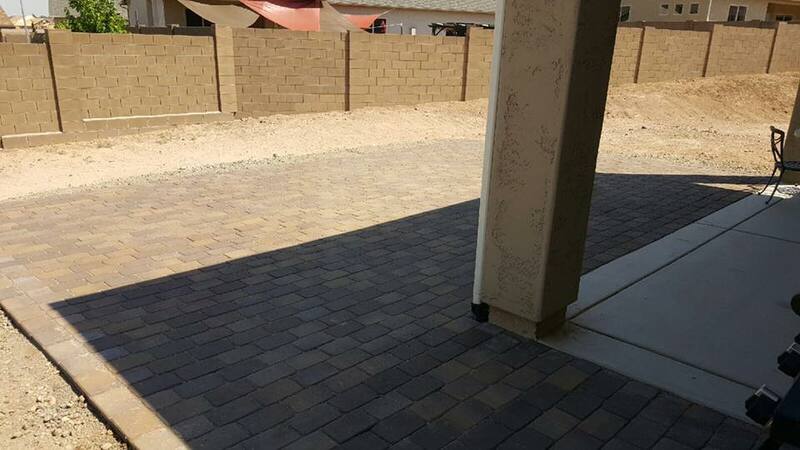 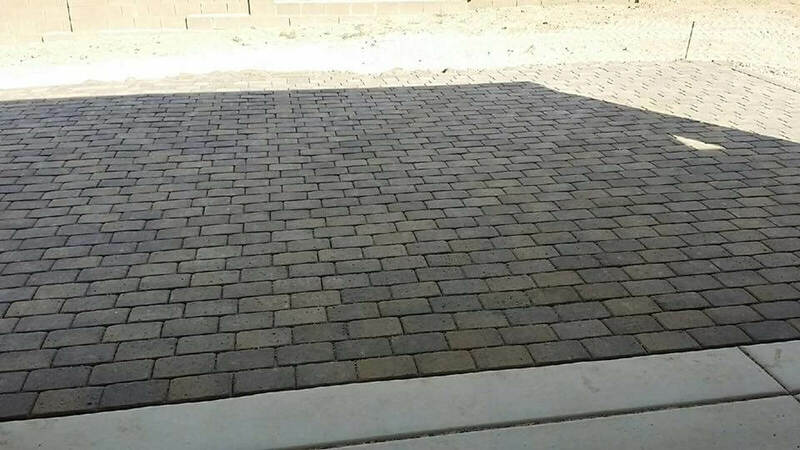 Previously the founder and president of his own Arizona landscape firm in Peoria AZ, Bryan has managed landscape projects for commercial work, city, state and private developers. 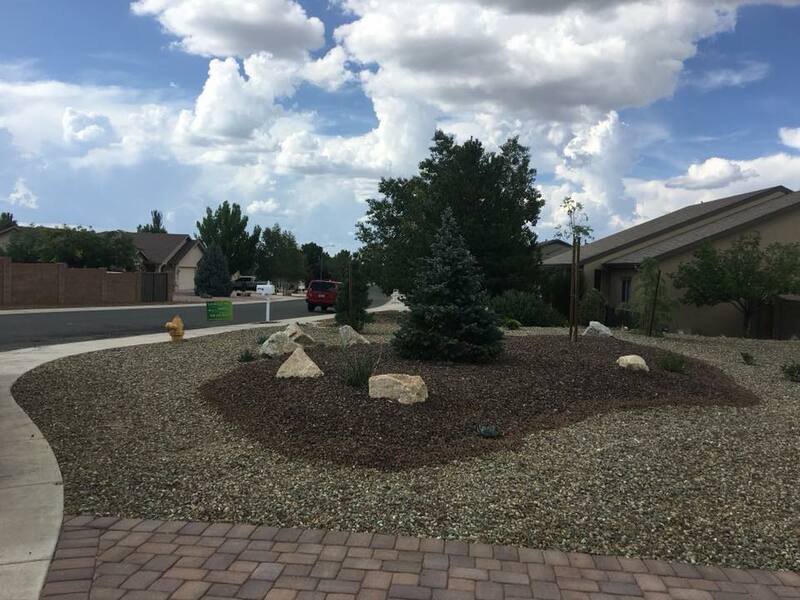 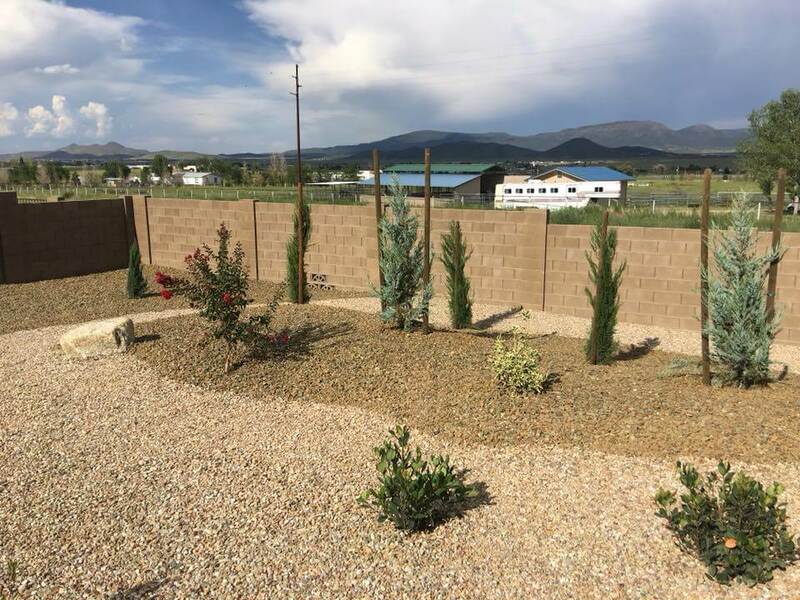 Bryan came to the Prescott area in 2007 and gained knowledge of the area while working with another landscape contractor for 5 years before branching off to start Landscape Now Inc.
Want to join our team? 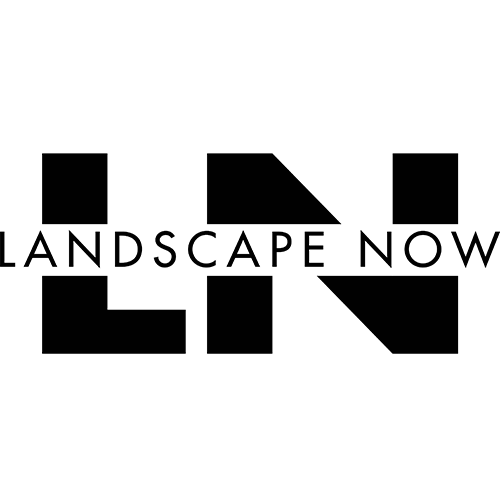 Complete the application located in the Navigation bar under Application & Self Eval.